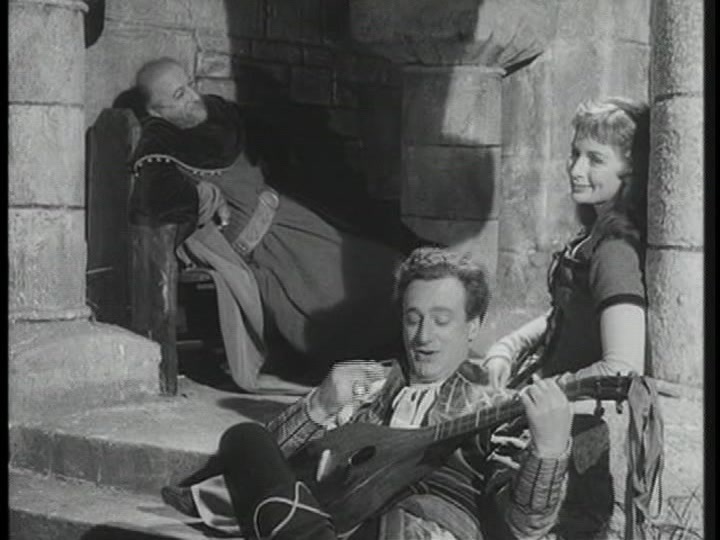 Many reasons have been claimed, for joining Robin’s merry band; the stranger was a lad who aimed to win his true love’s hand! 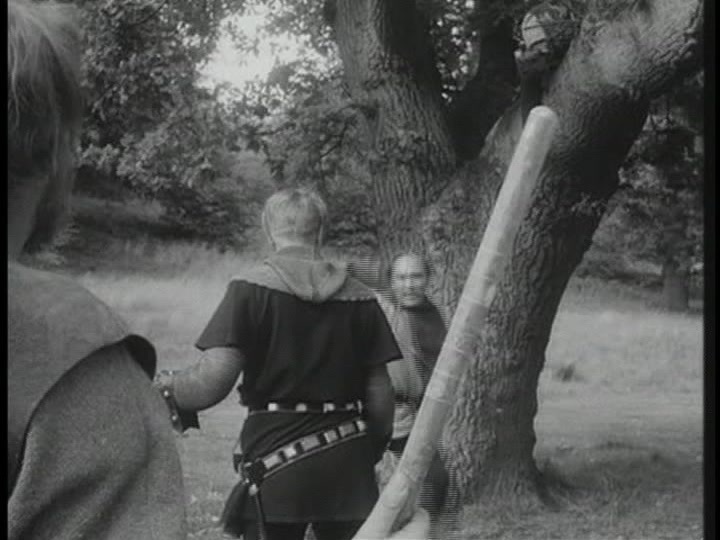 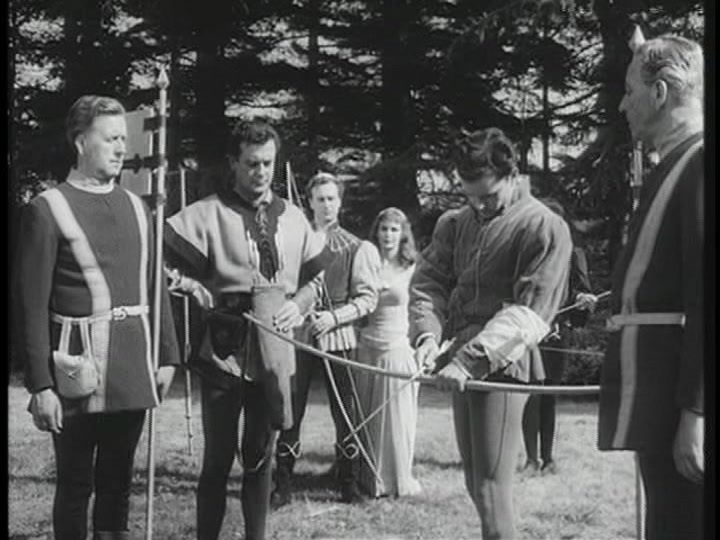 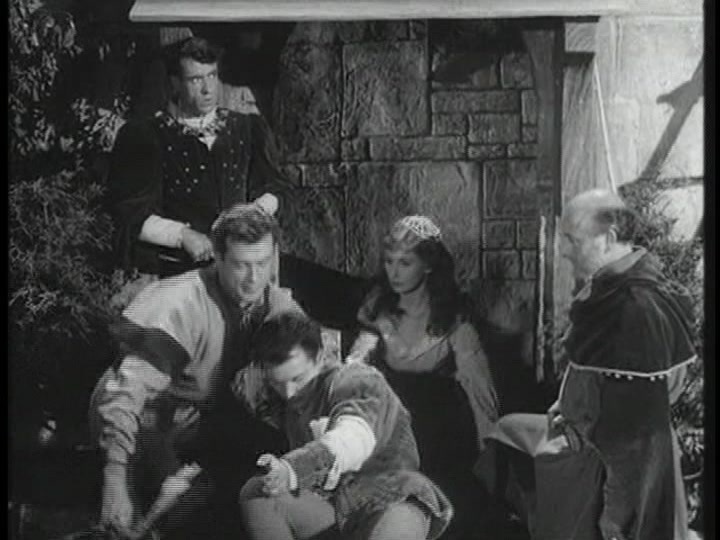 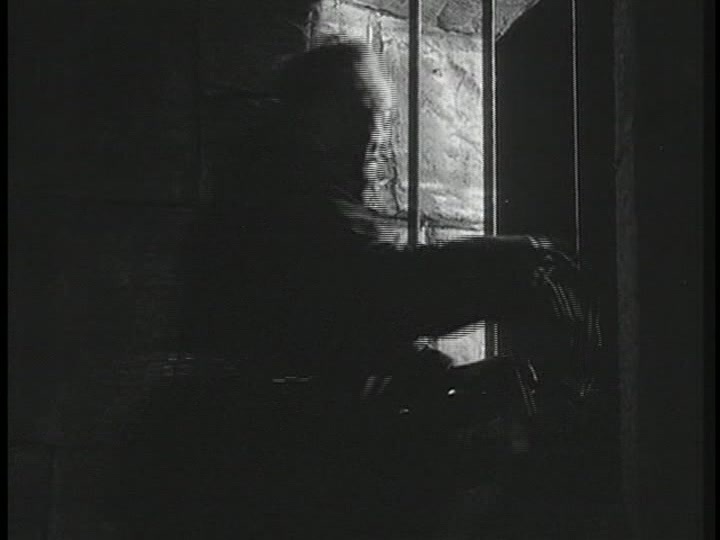 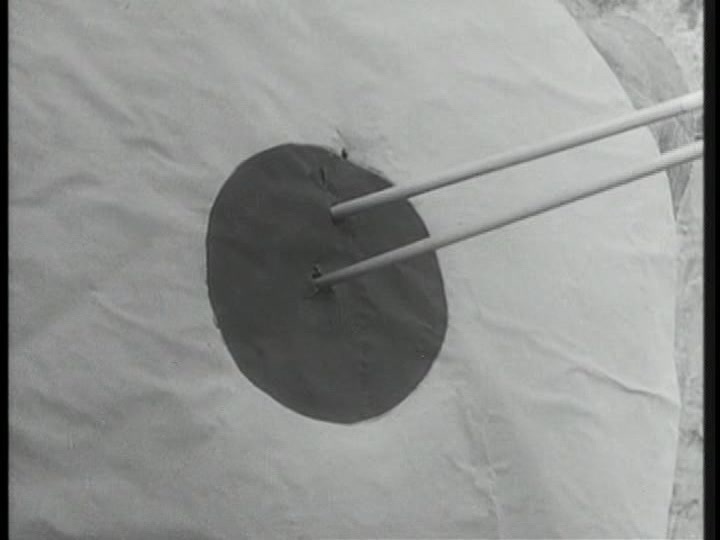 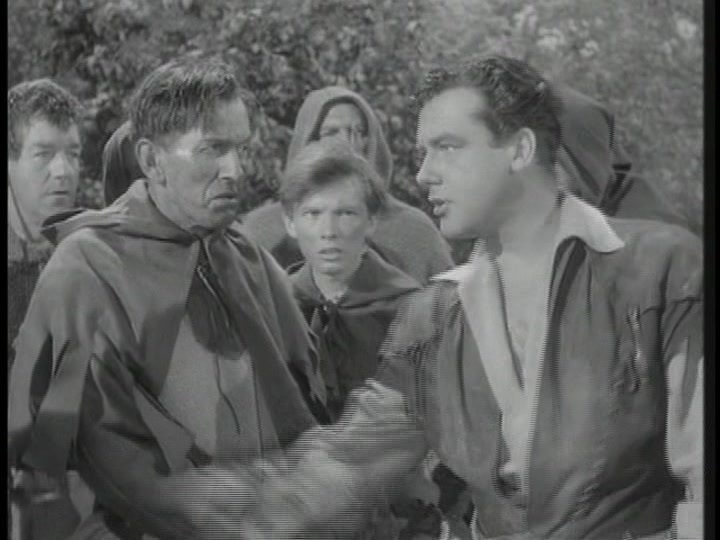 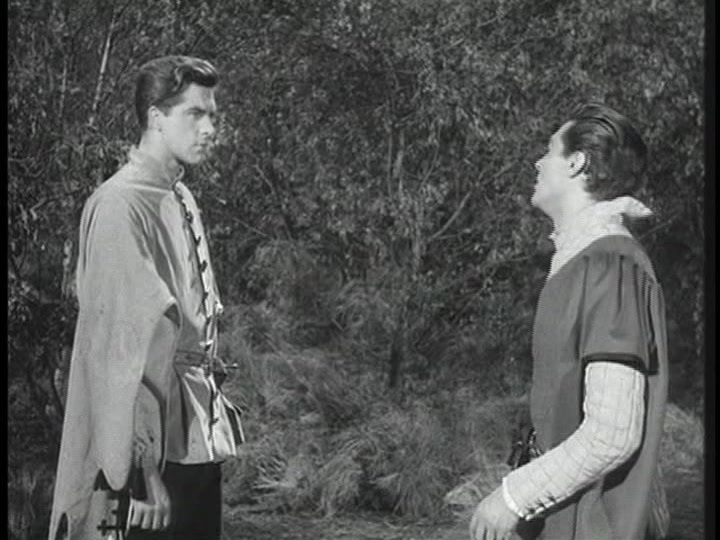 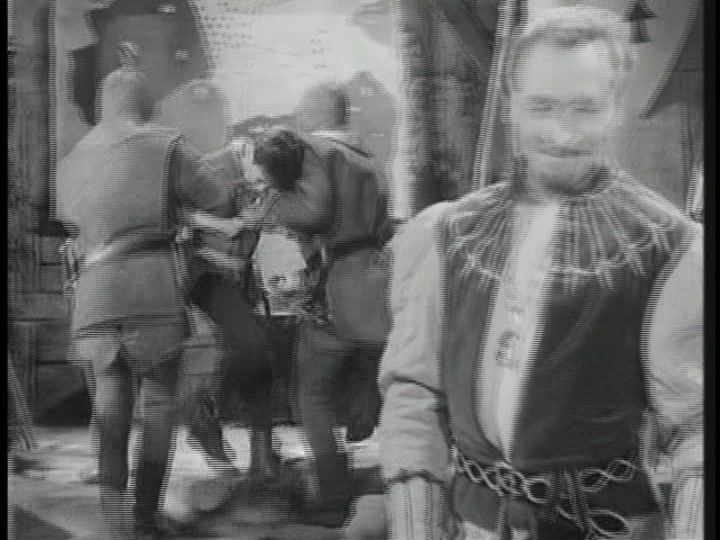 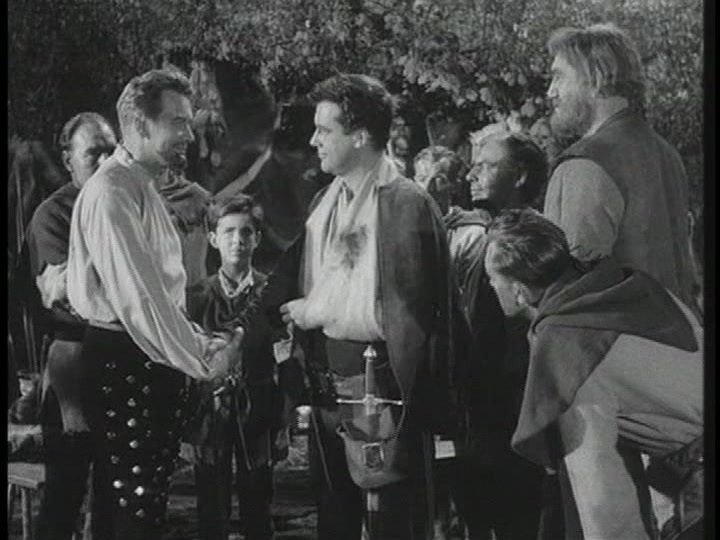 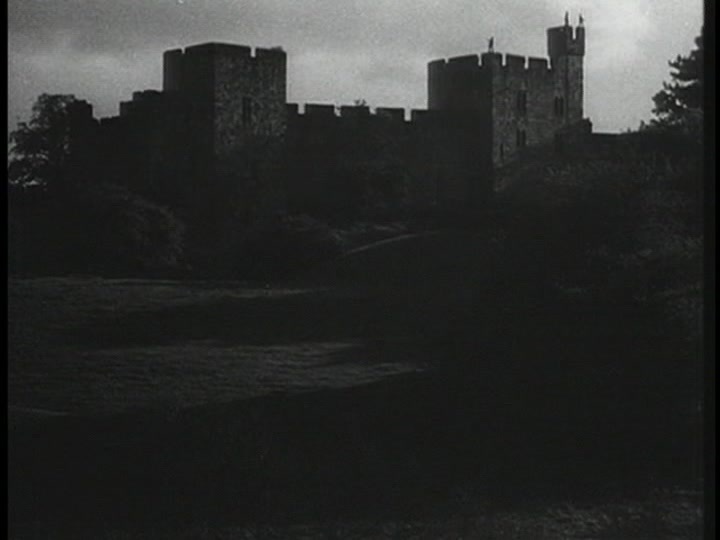 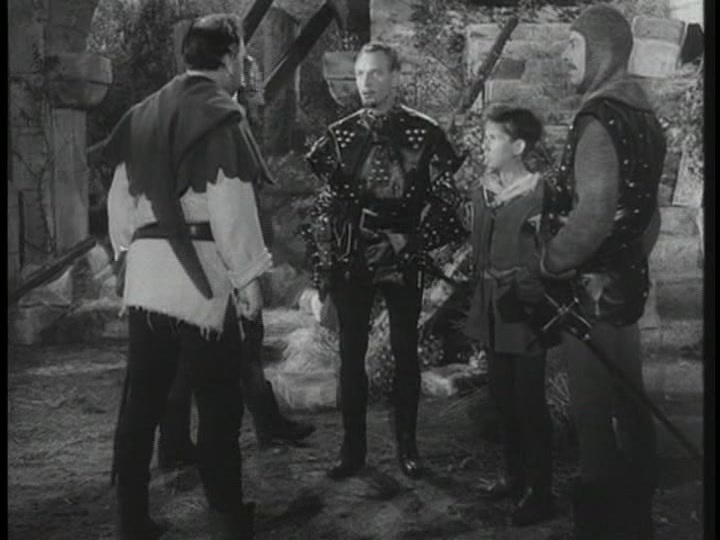 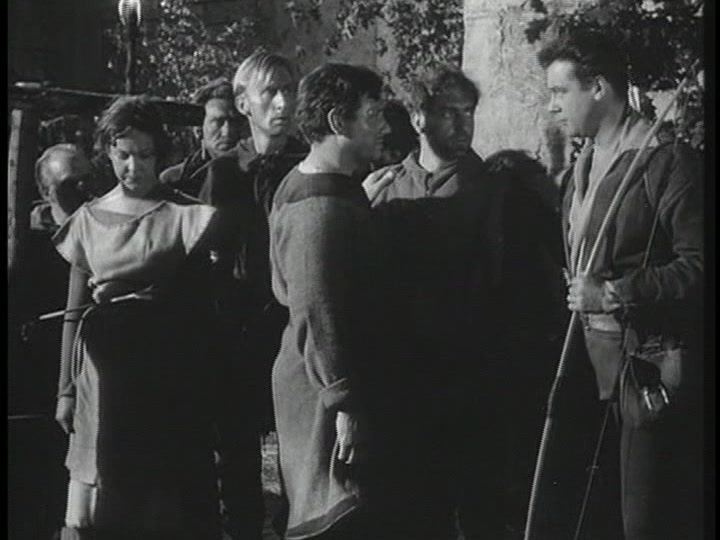 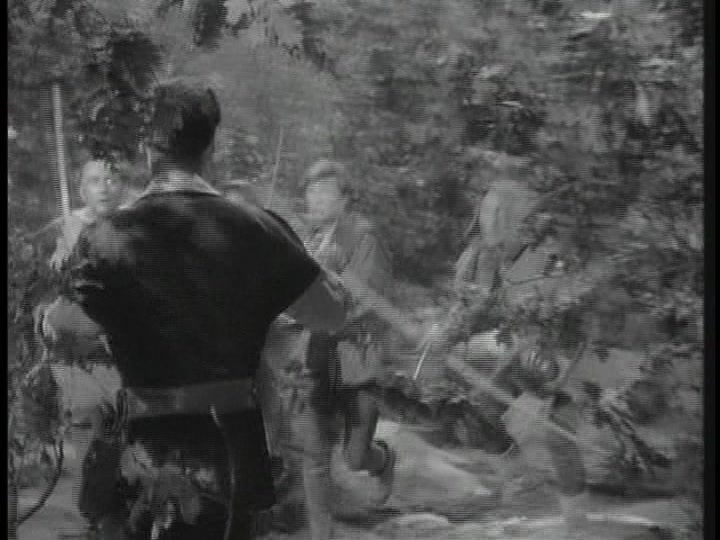 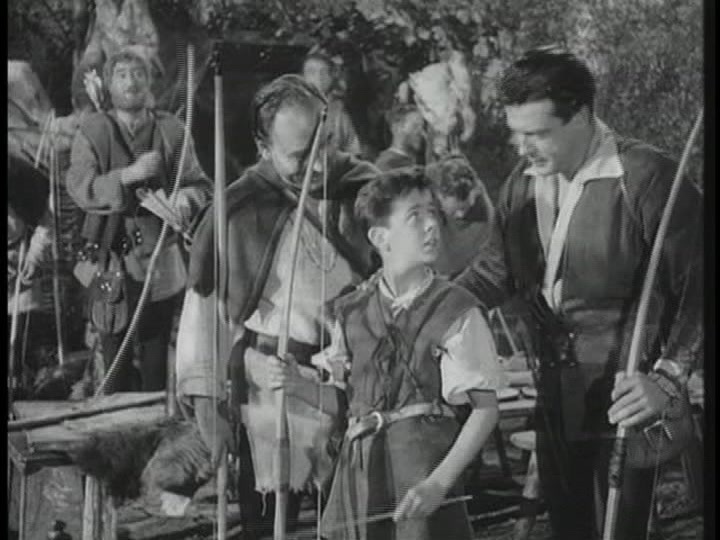 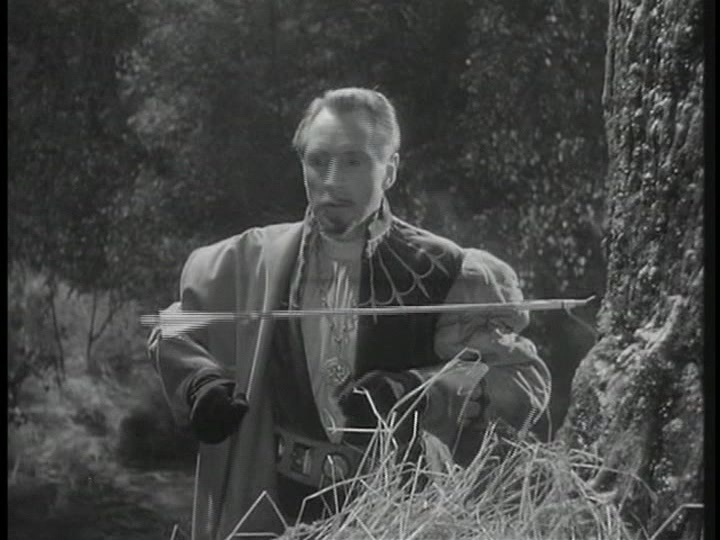 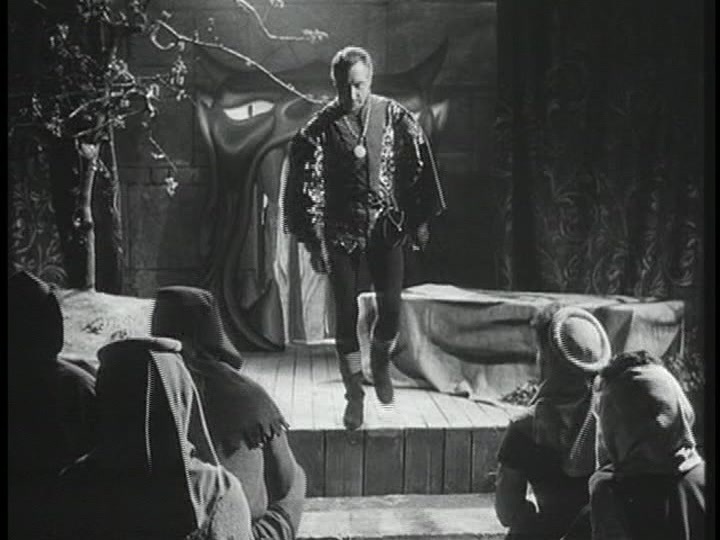 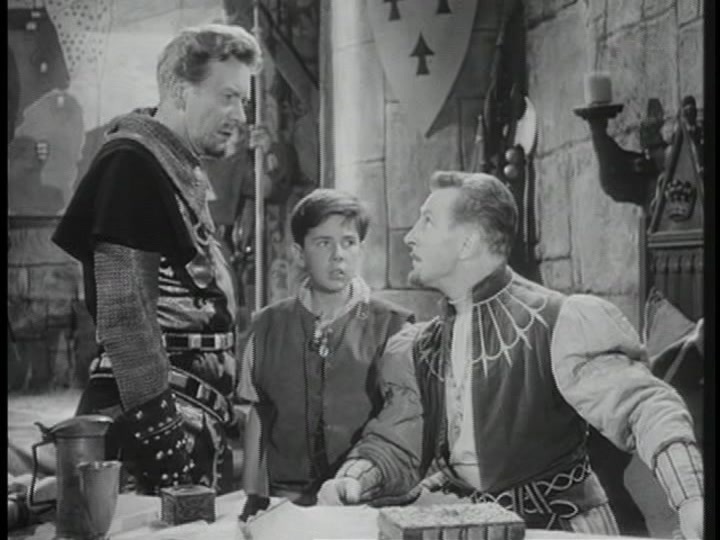 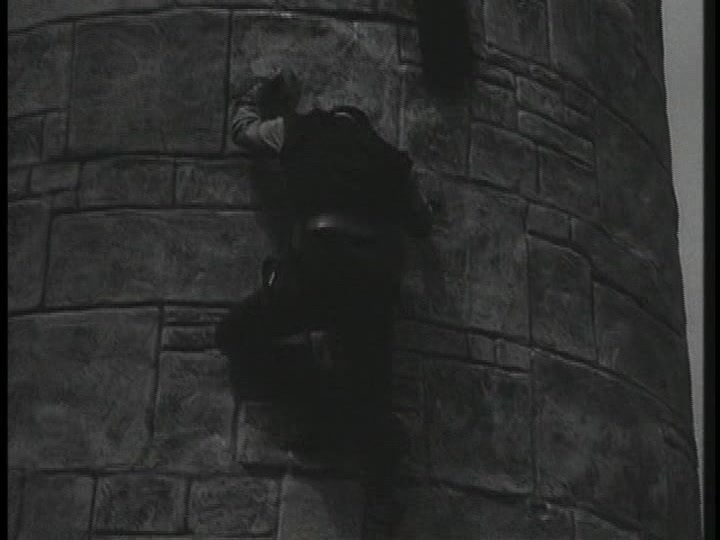 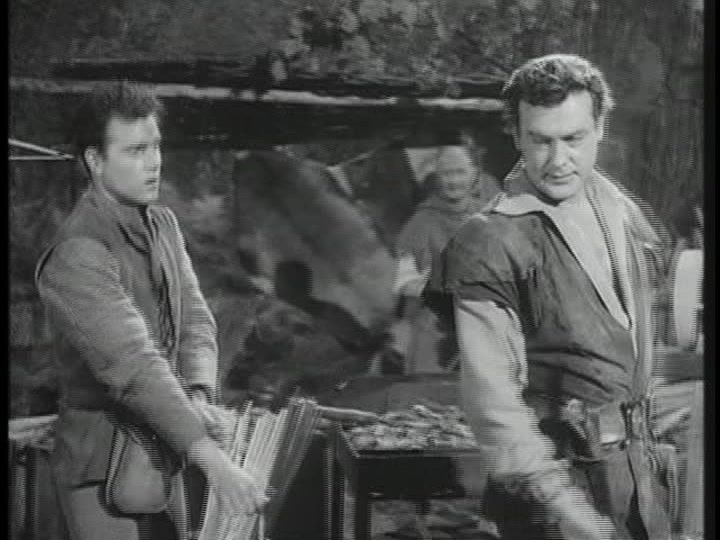 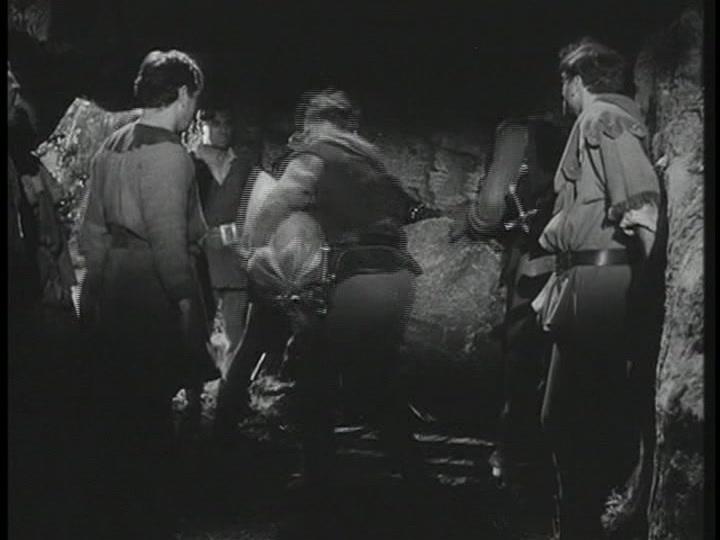 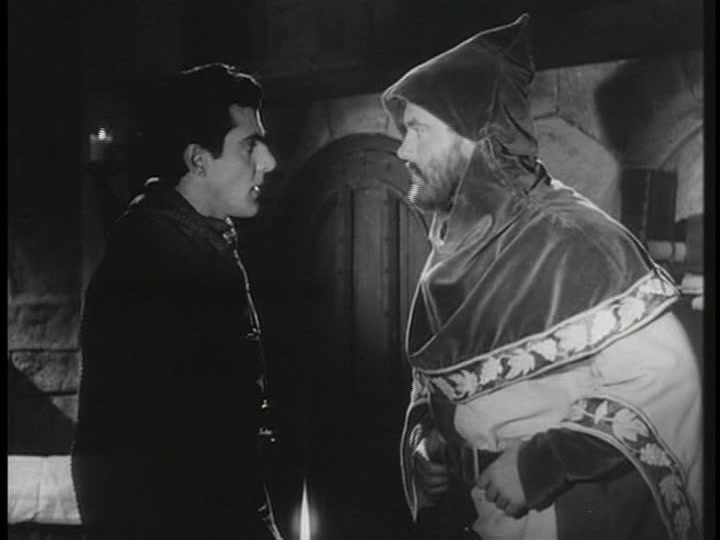 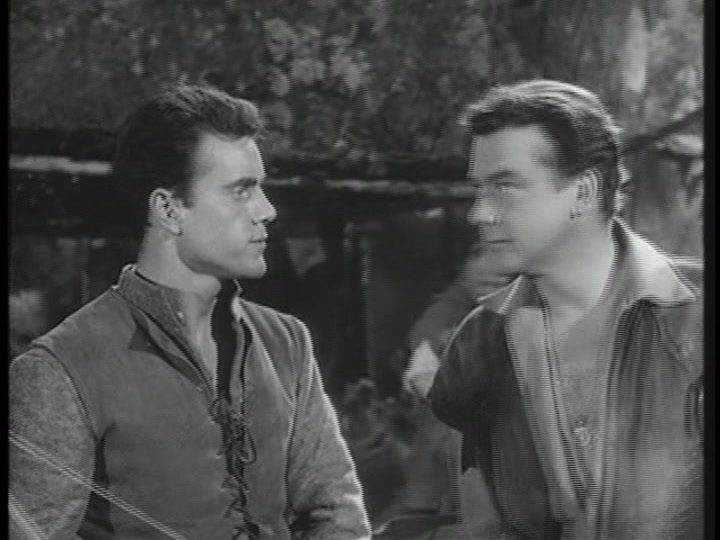 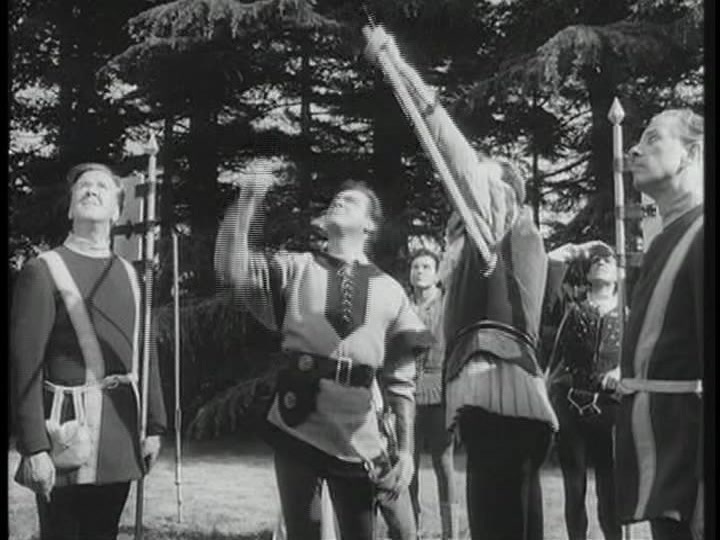 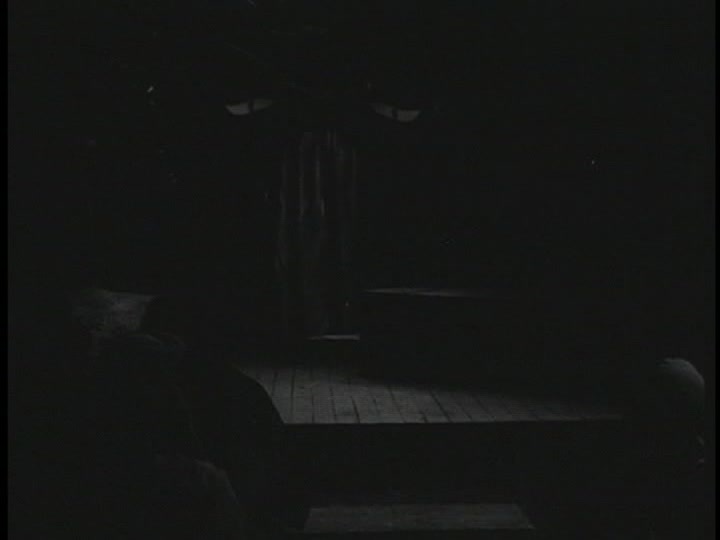 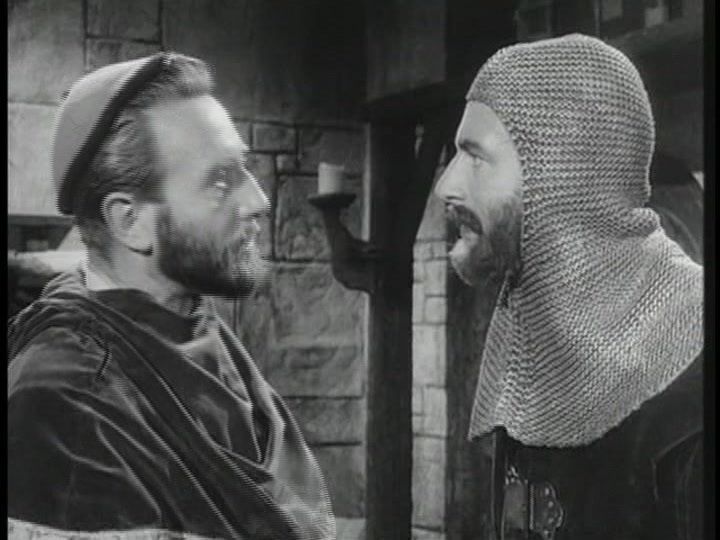 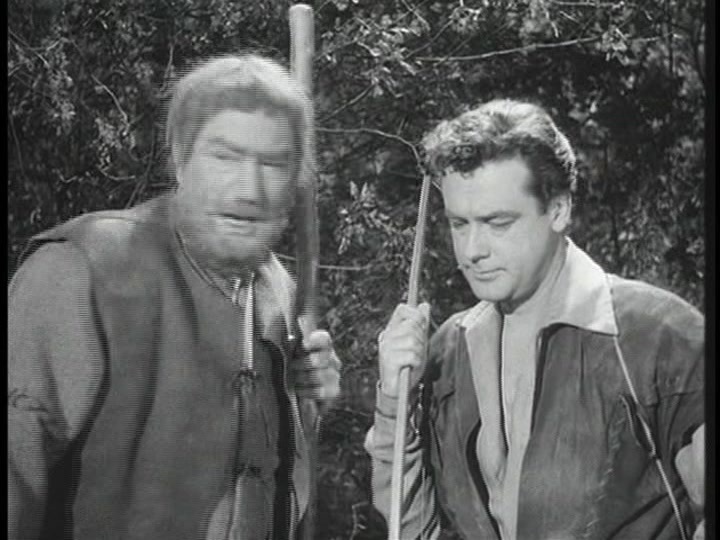 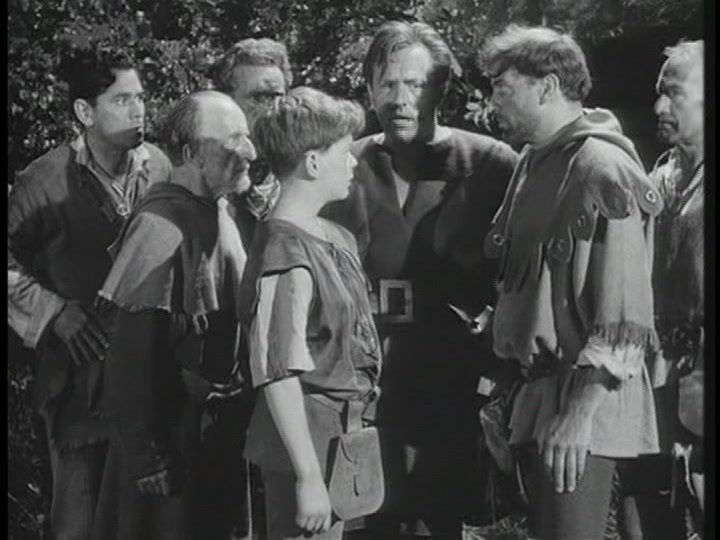 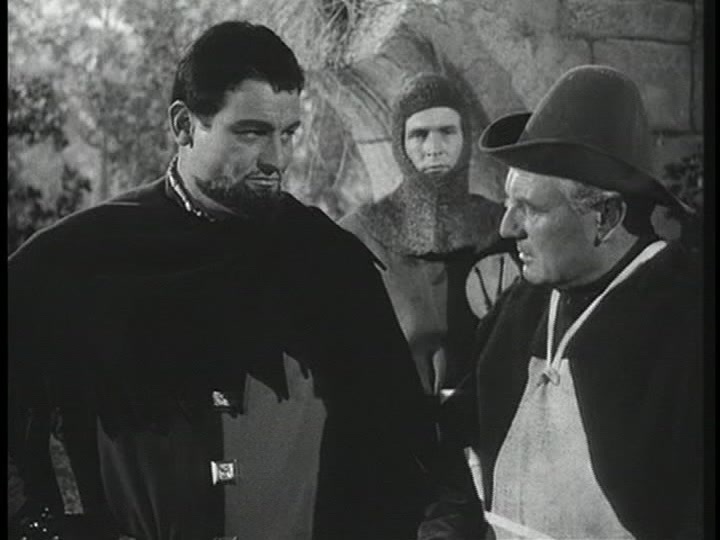 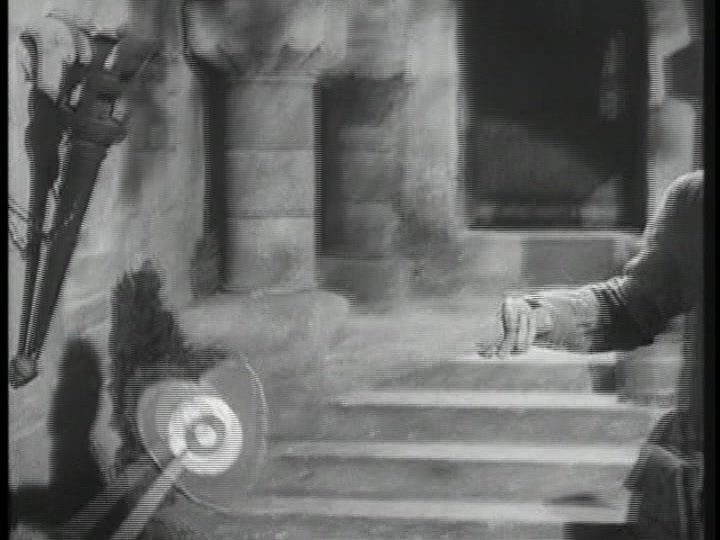 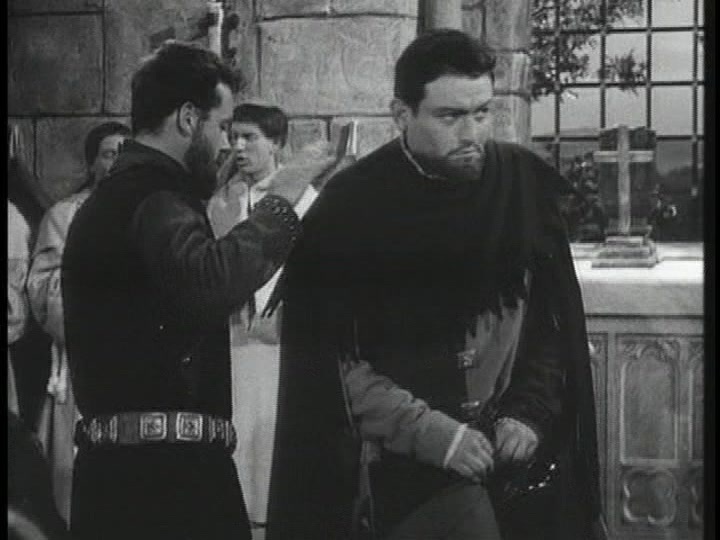 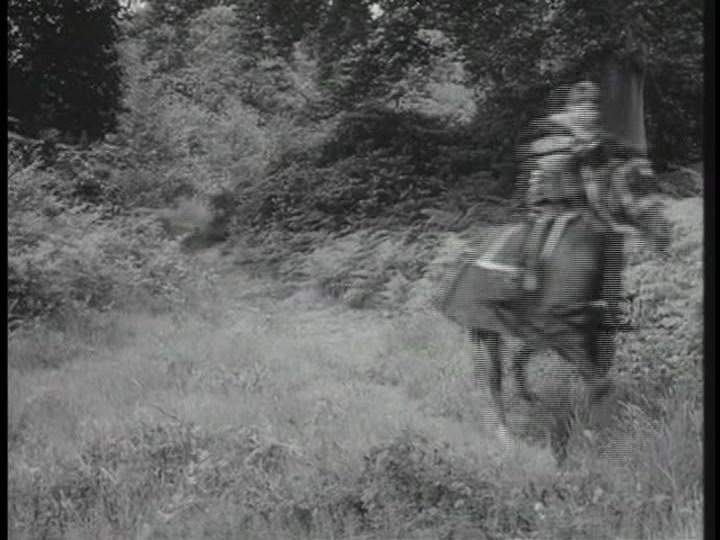 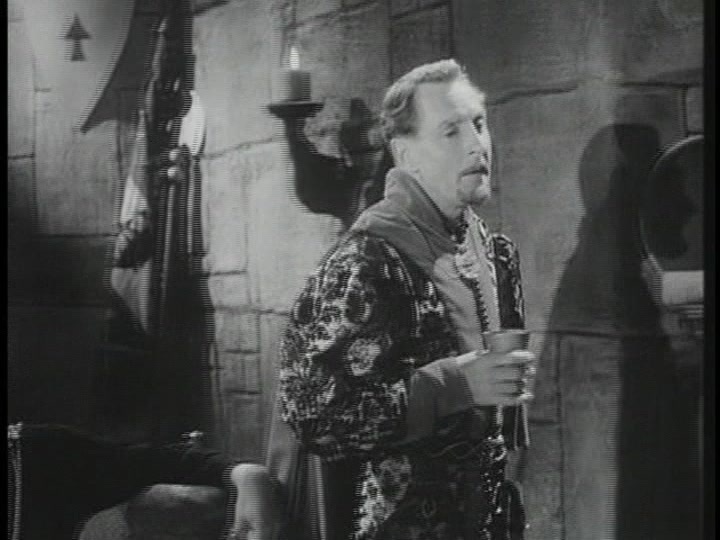 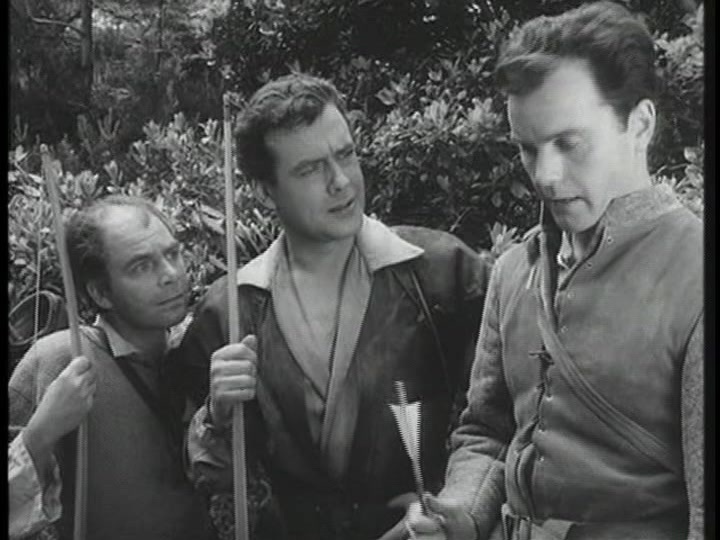 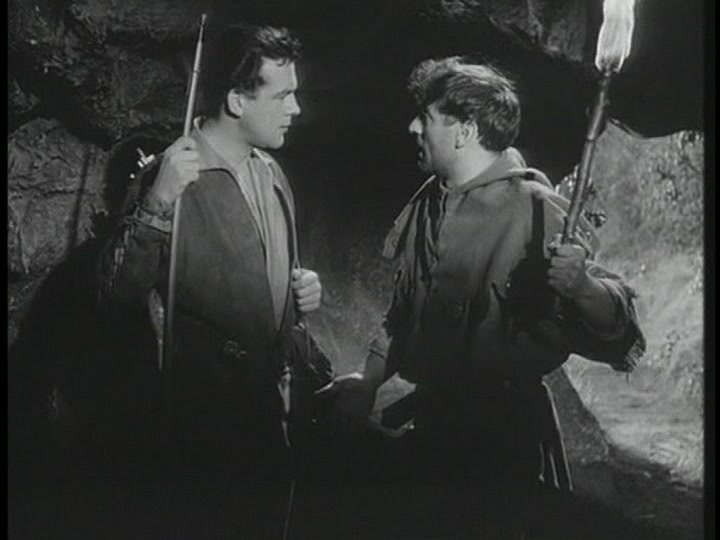 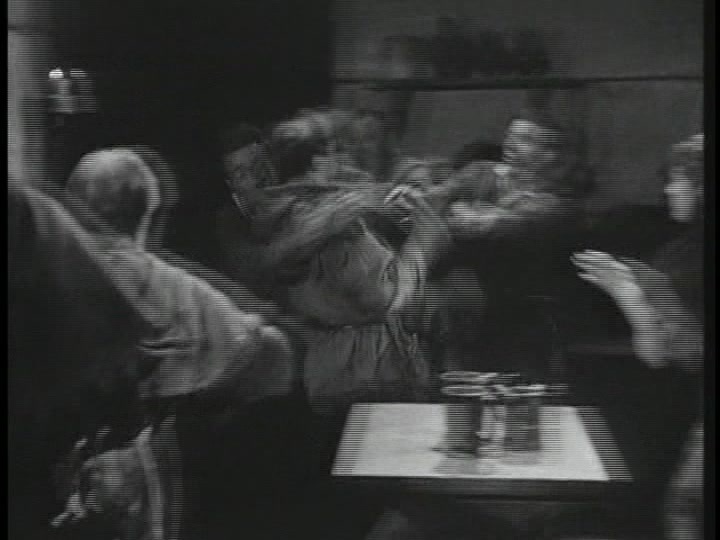 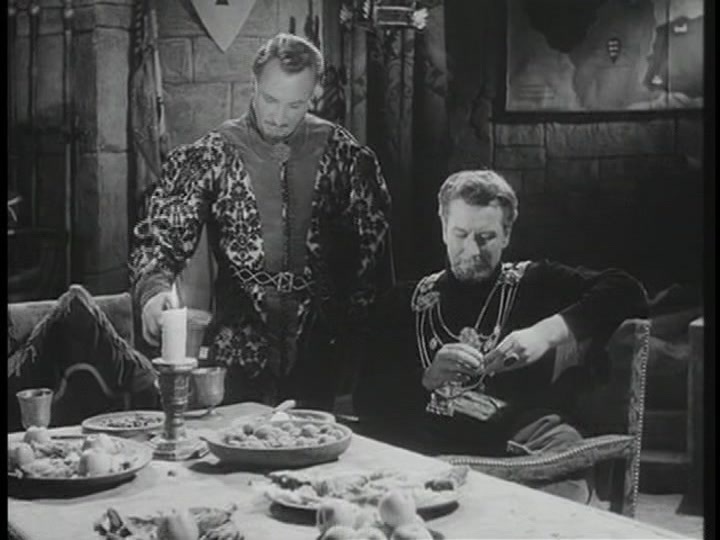 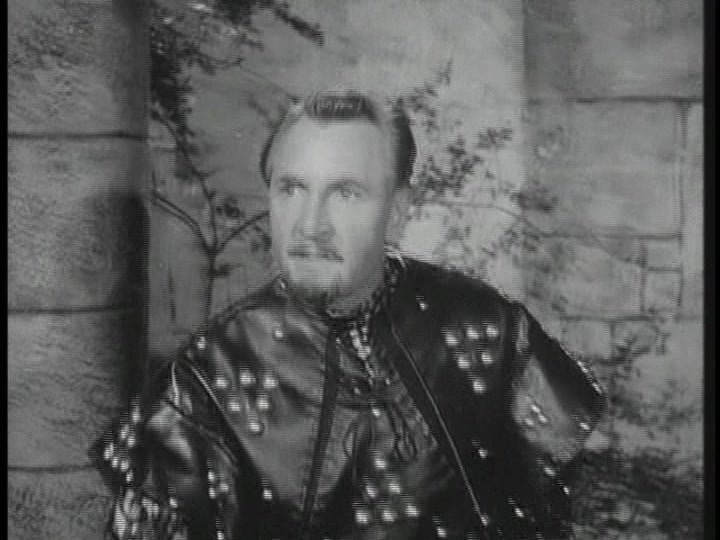 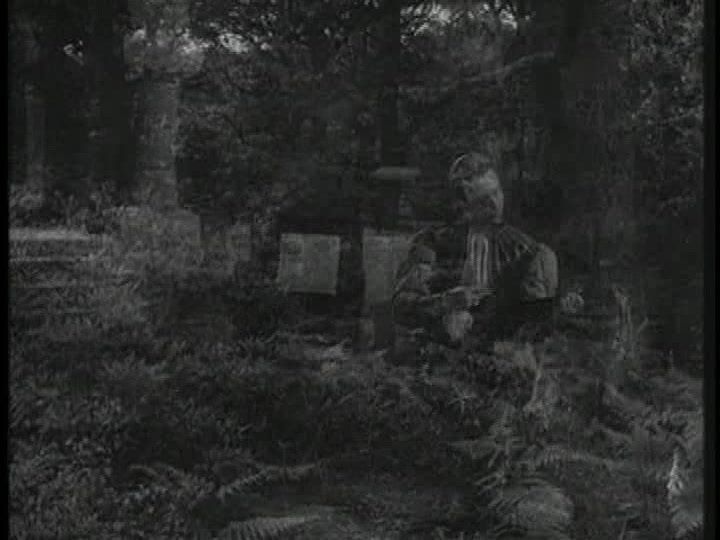 Robin is led into a duel with the Black Knight after Will Dale and Little John comes into confrontation with the Black Knight. 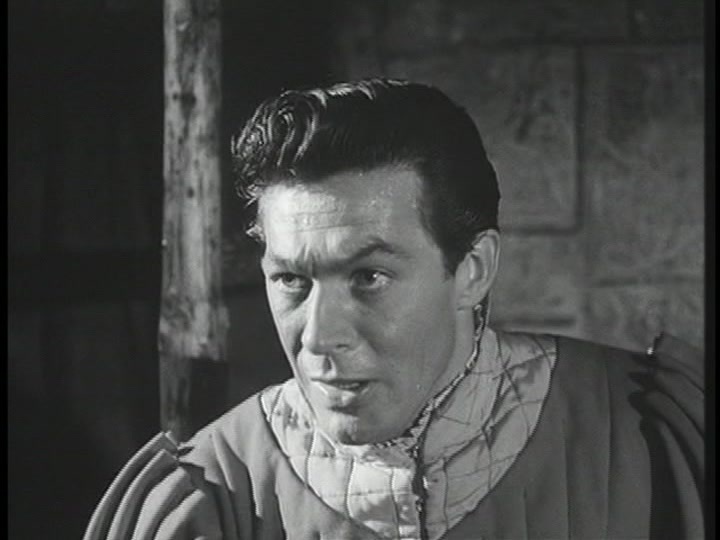 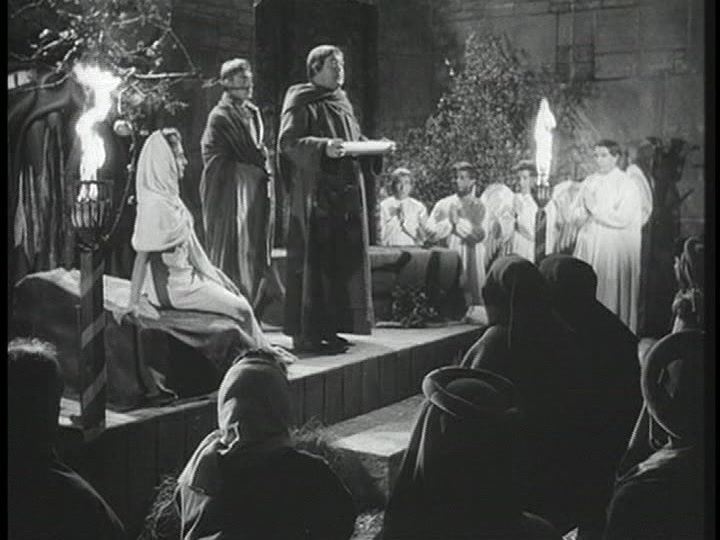 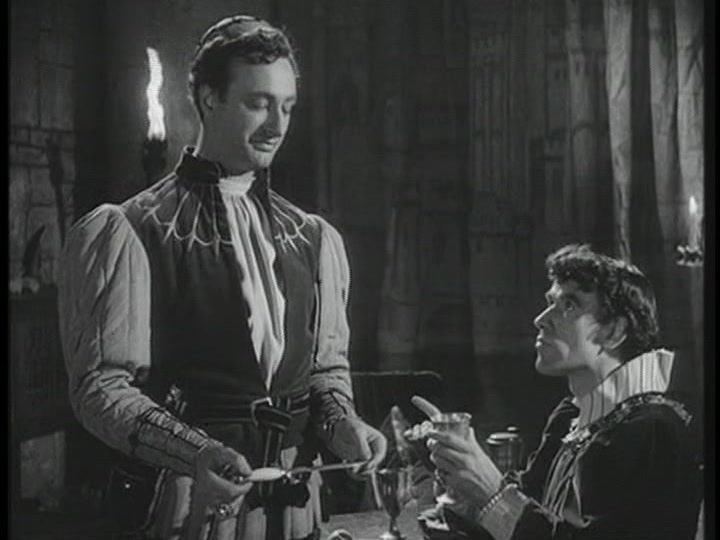 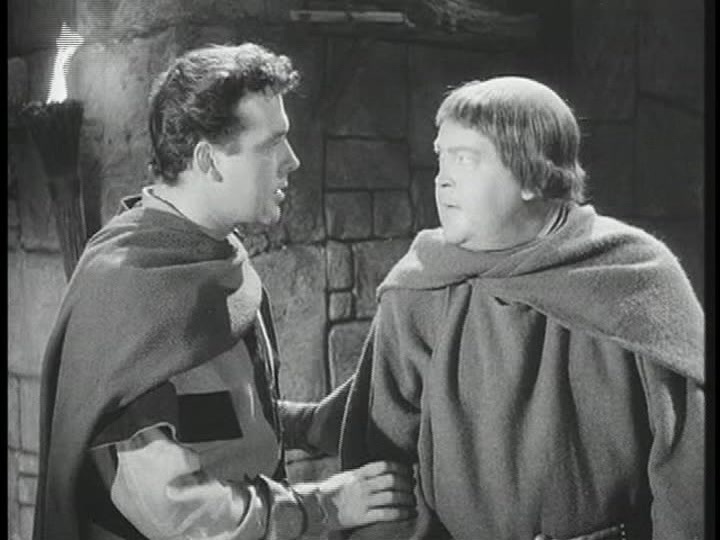 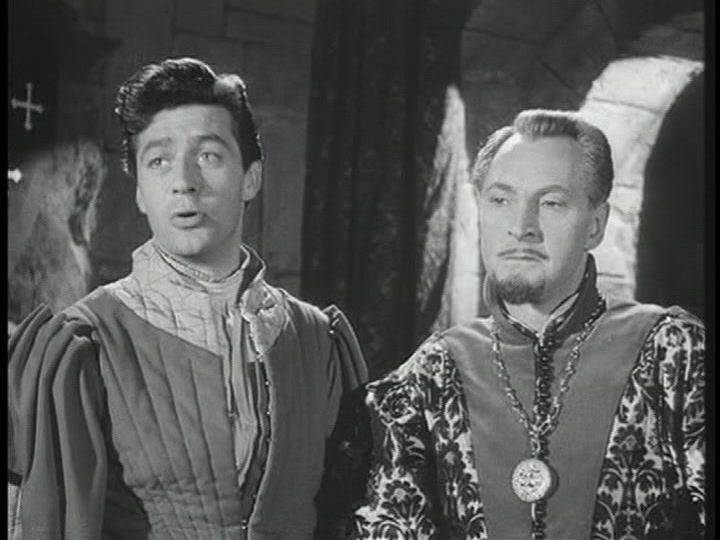 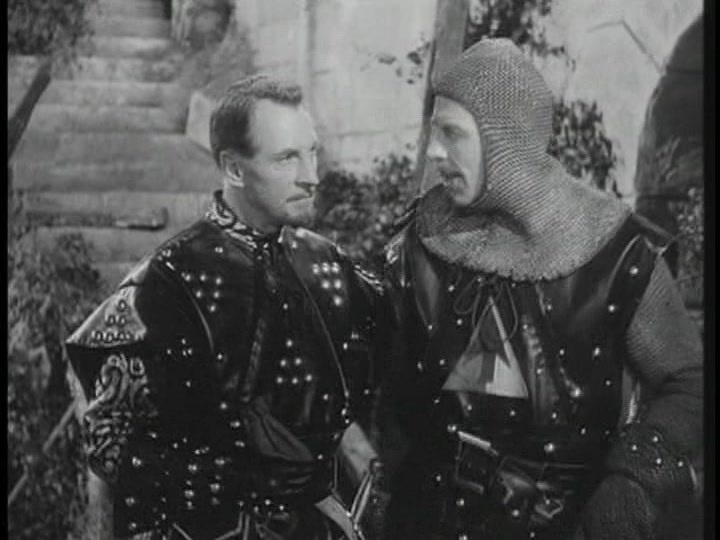 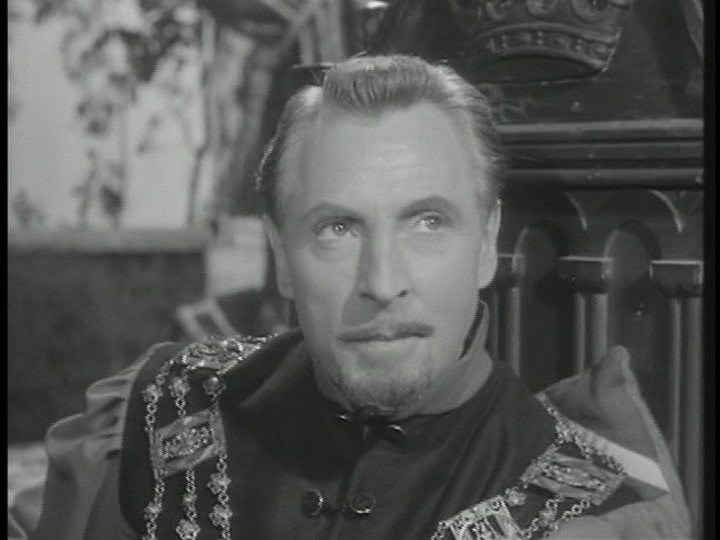 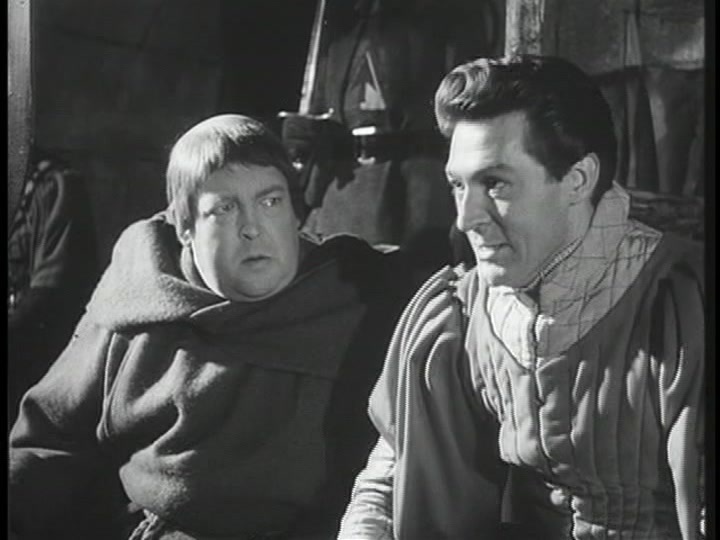 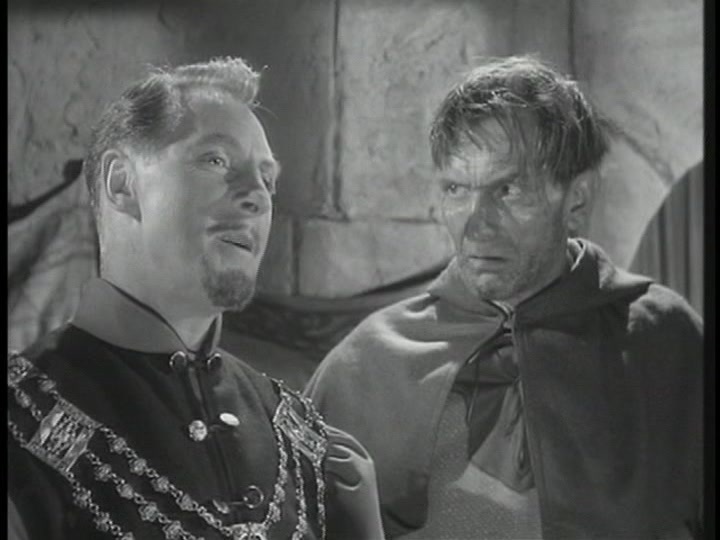 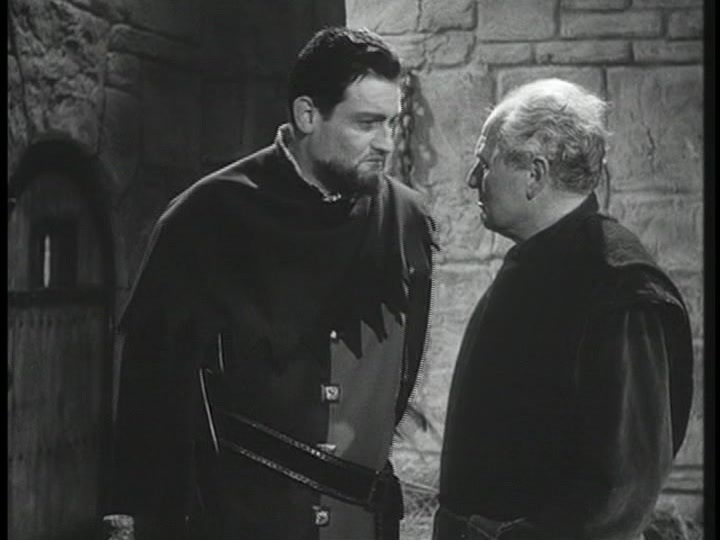 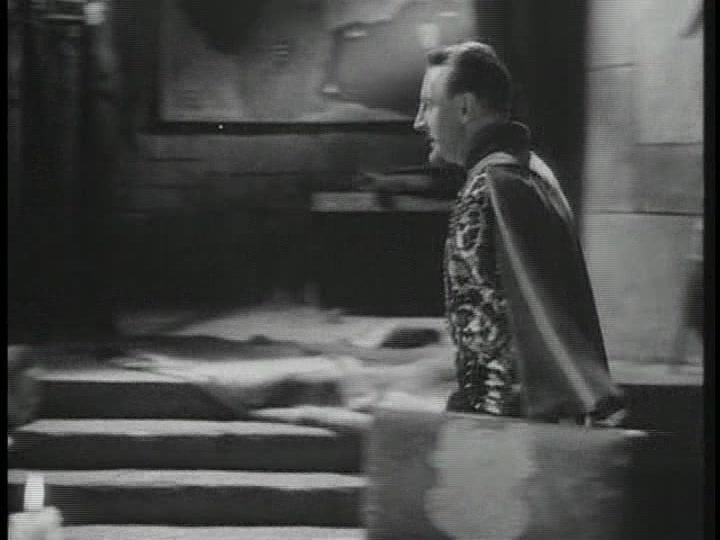 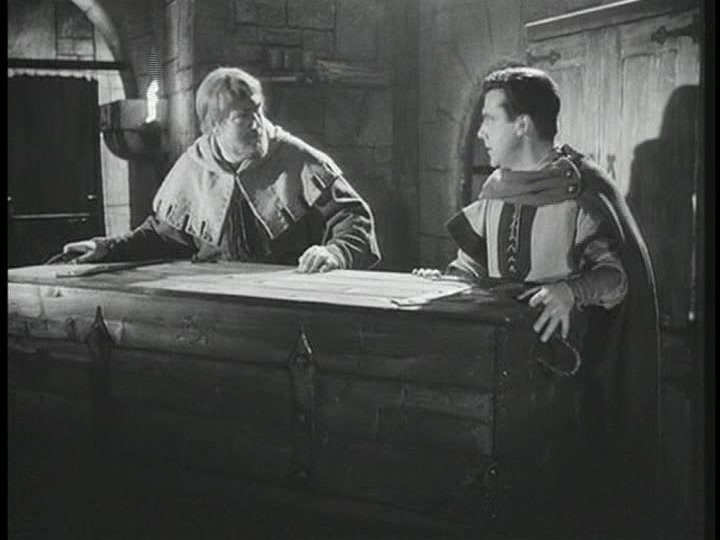 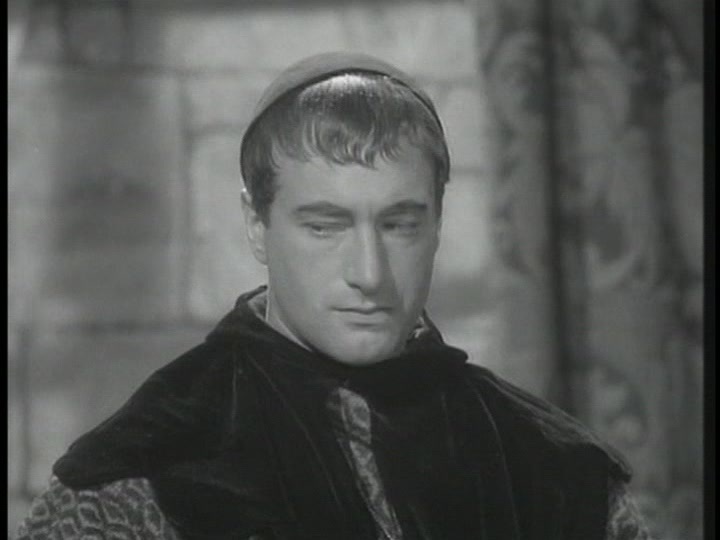 Rolfe bribes Master Bement to take another person besides his son for Prince John’s army, but Robin interferes to make sure things go fair. 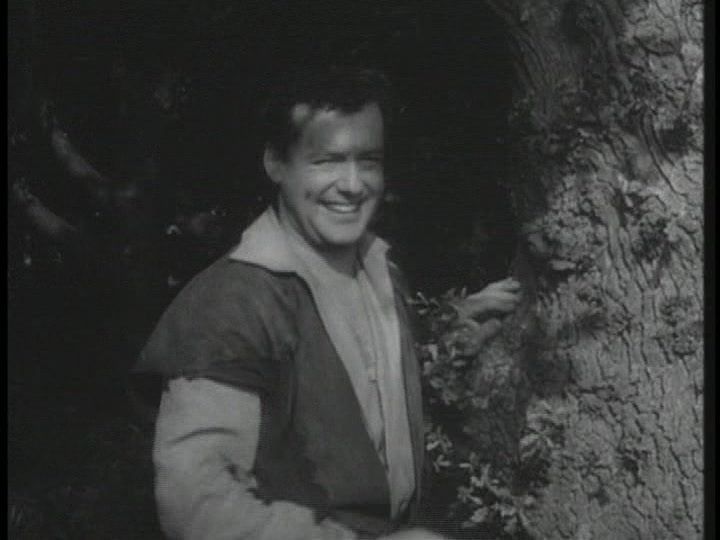 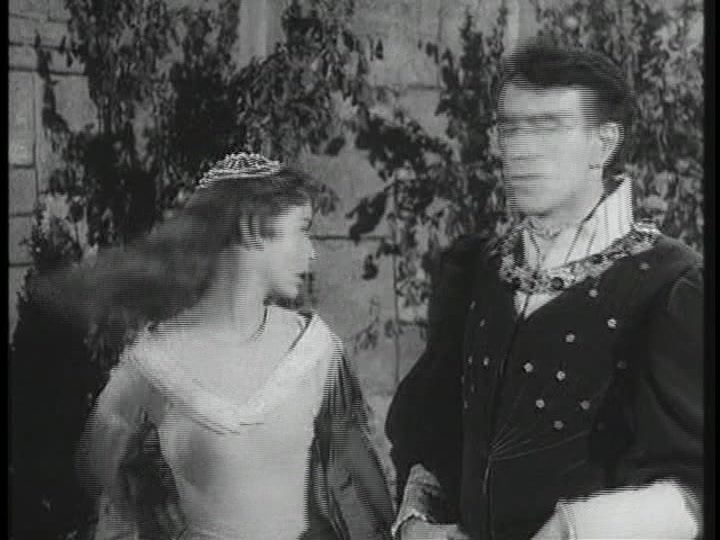 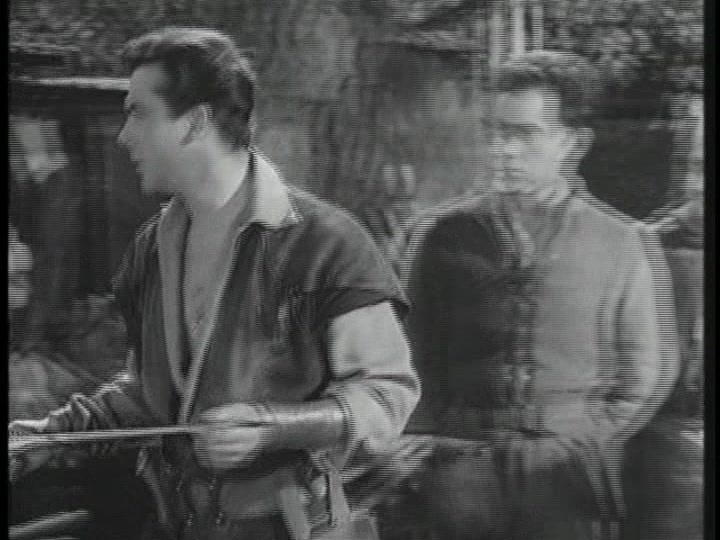 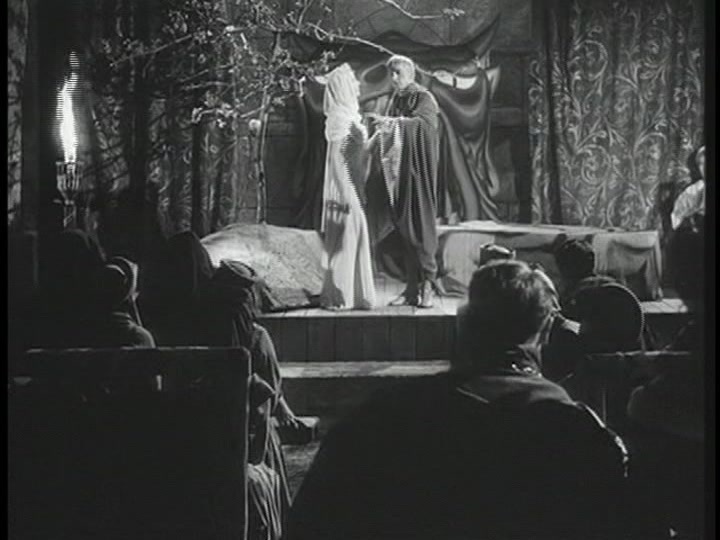 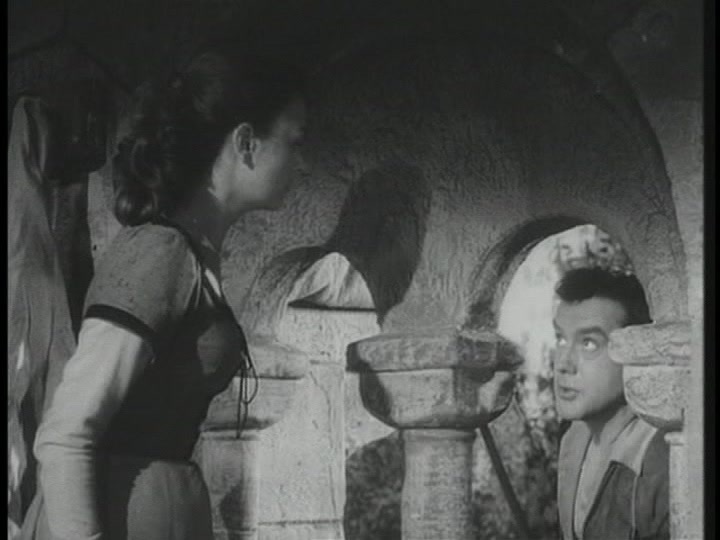 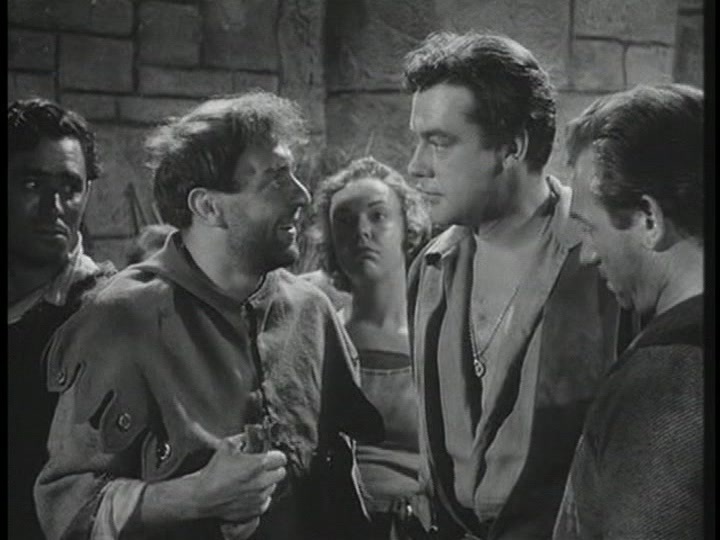 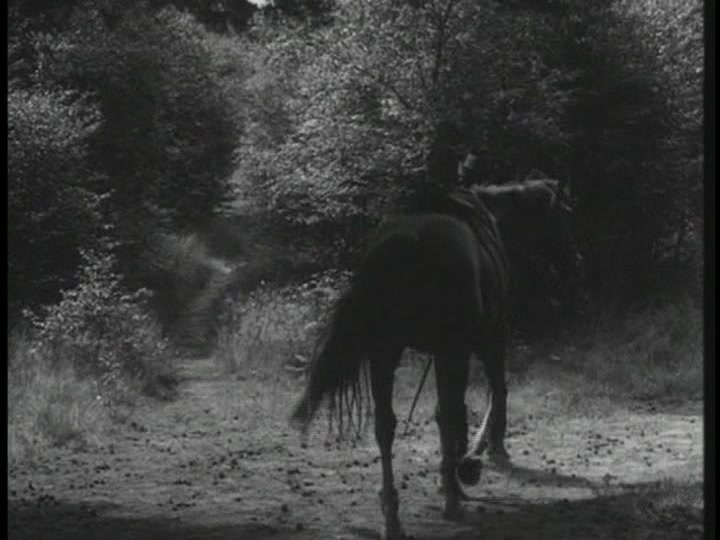 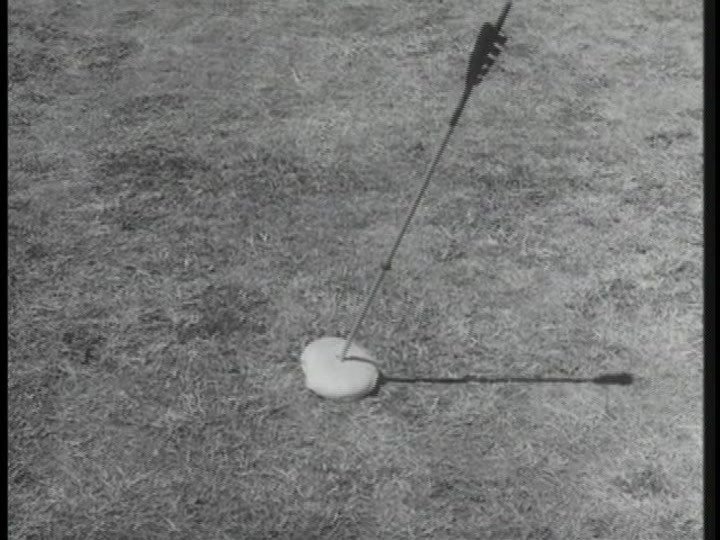 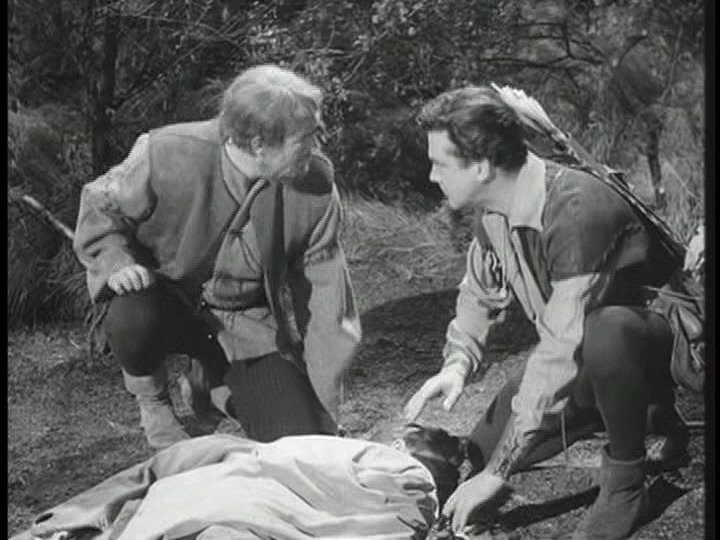 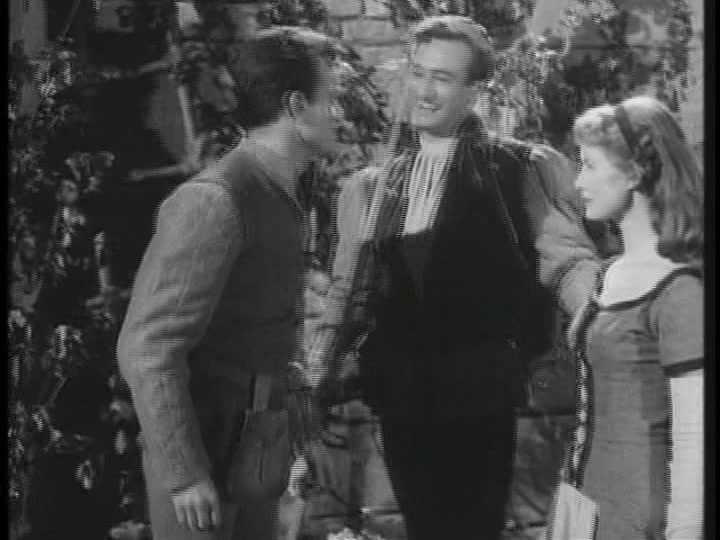 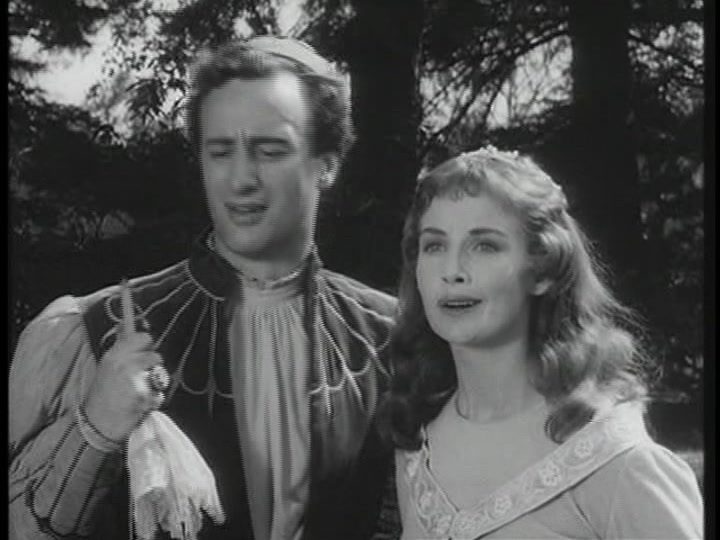 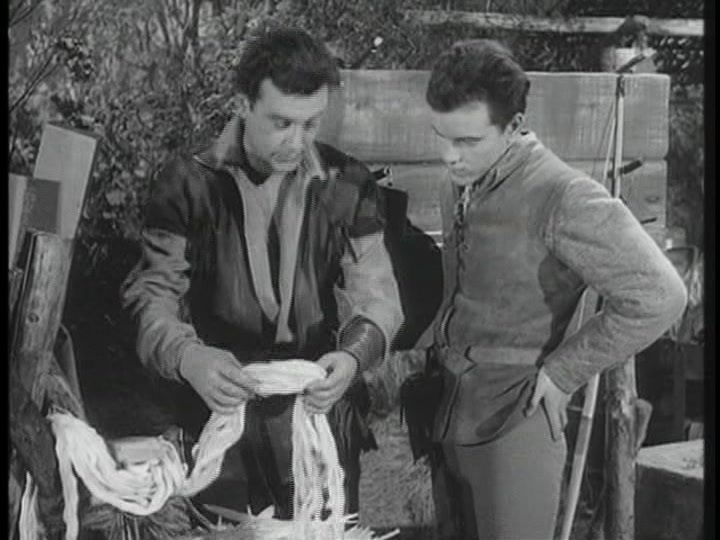 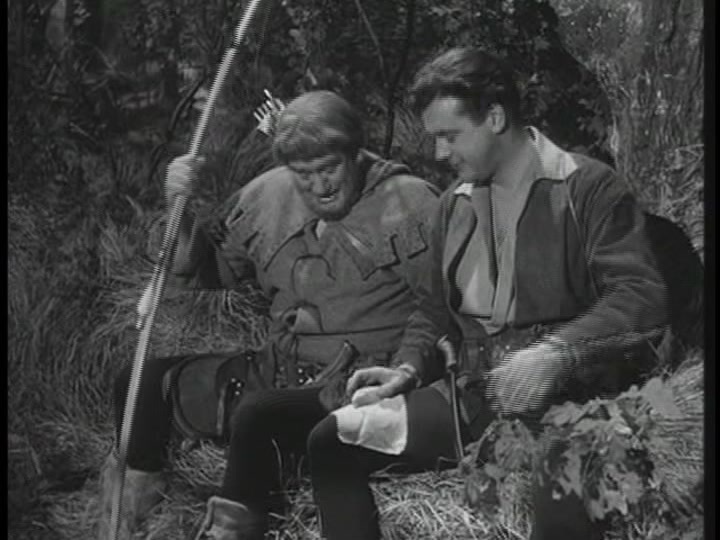 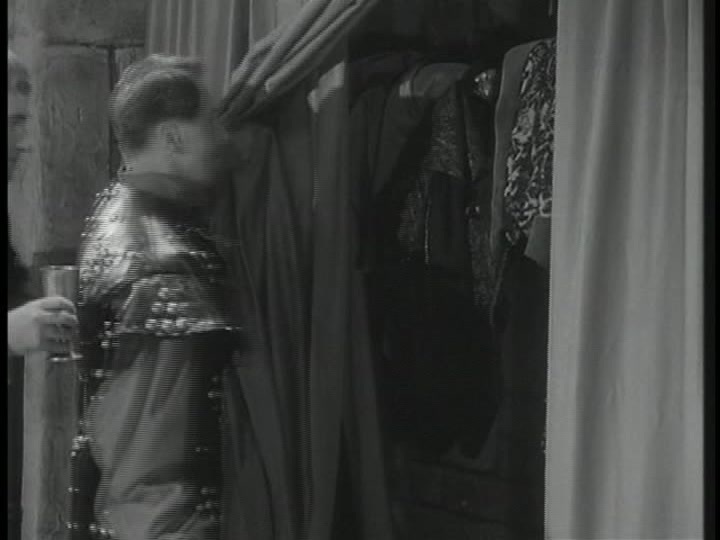 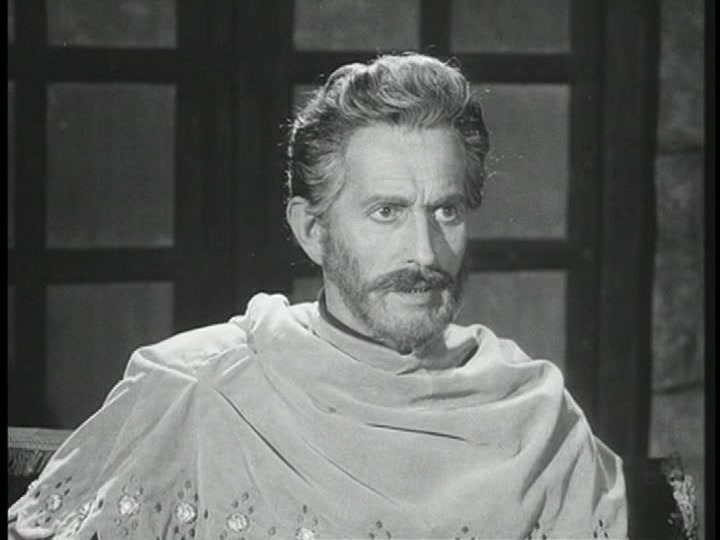 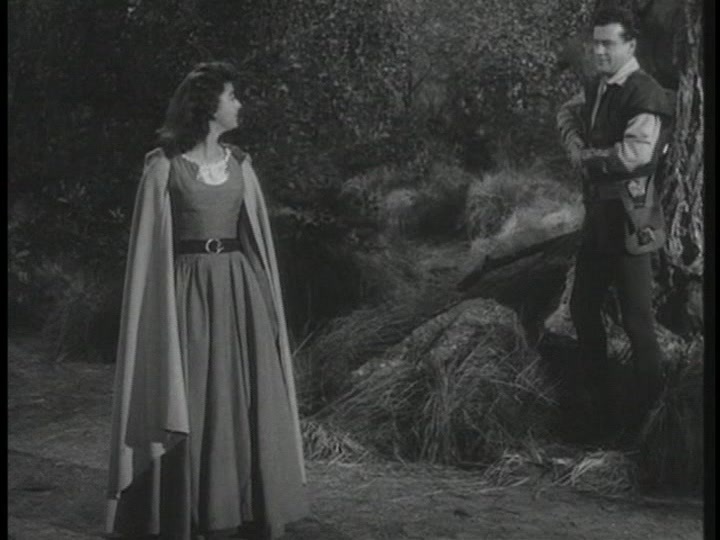 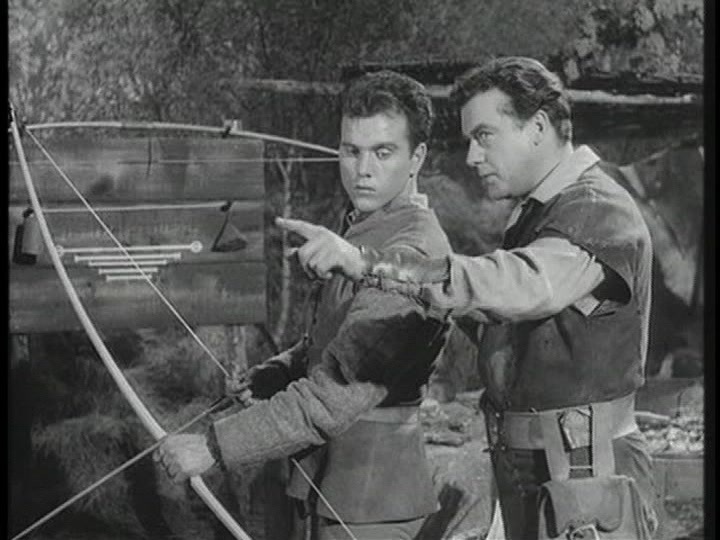 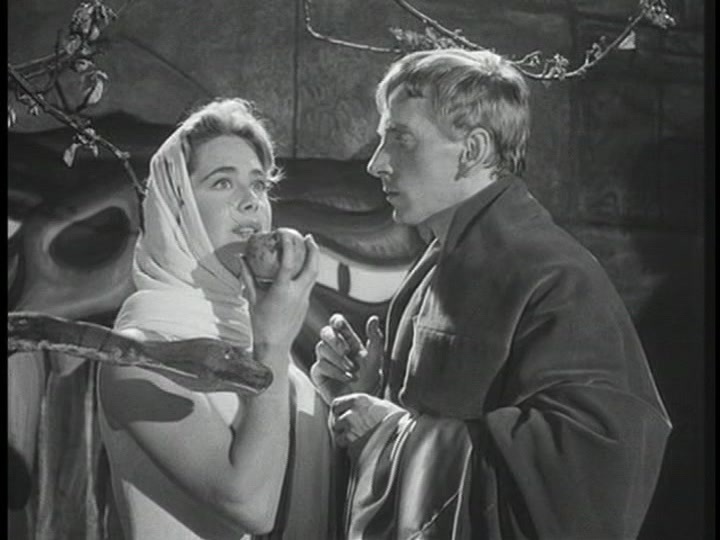 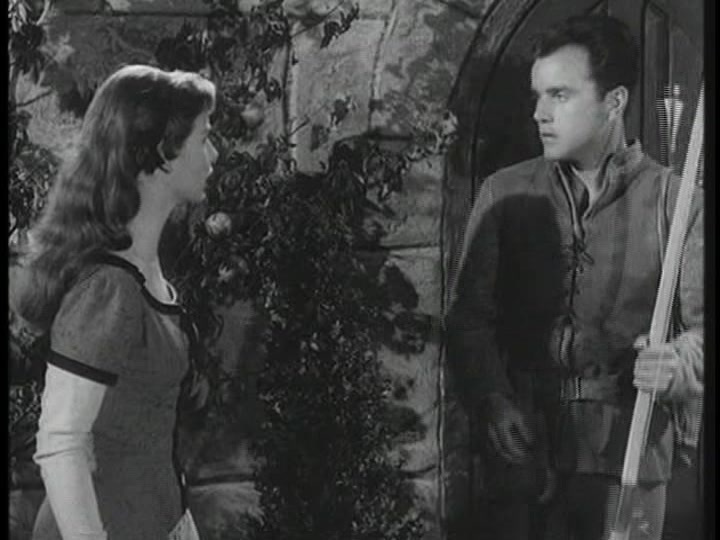 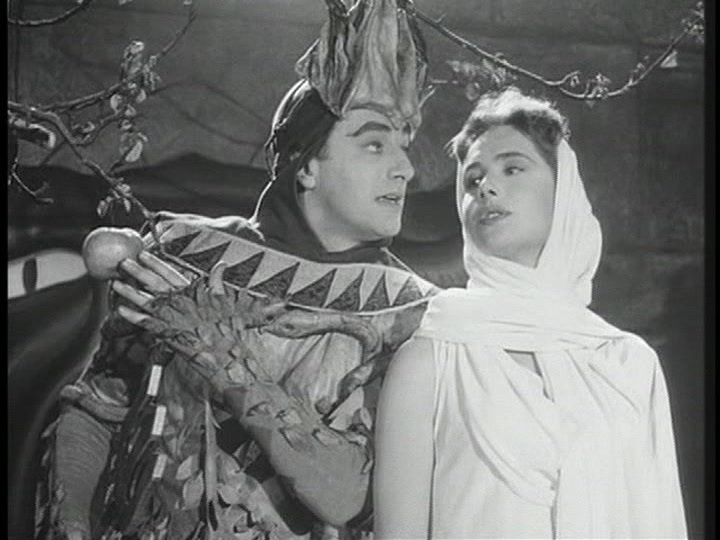 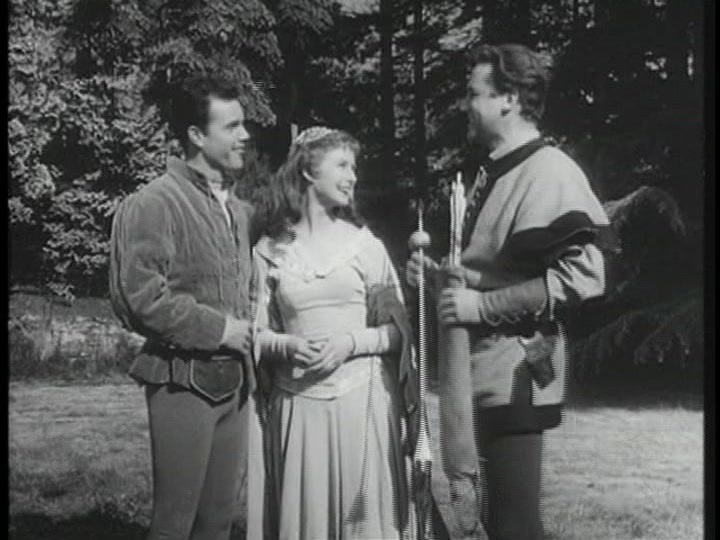 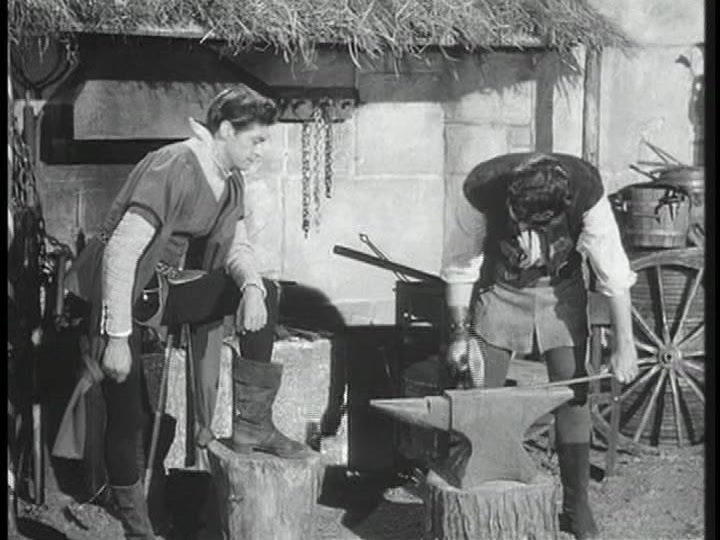 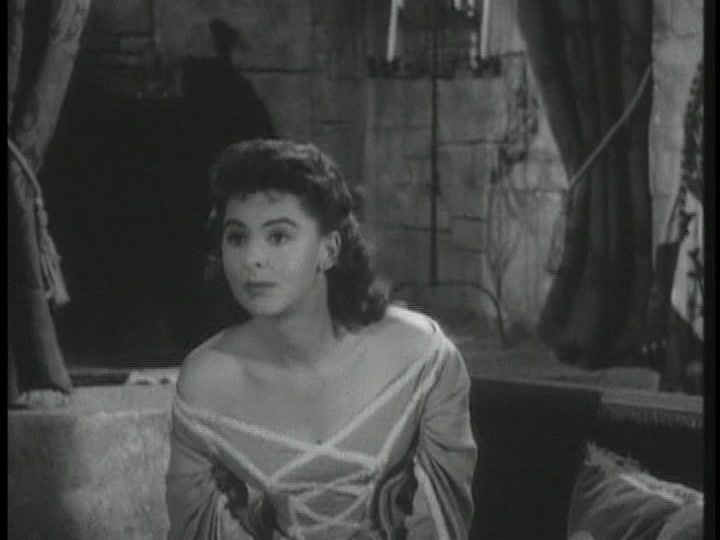 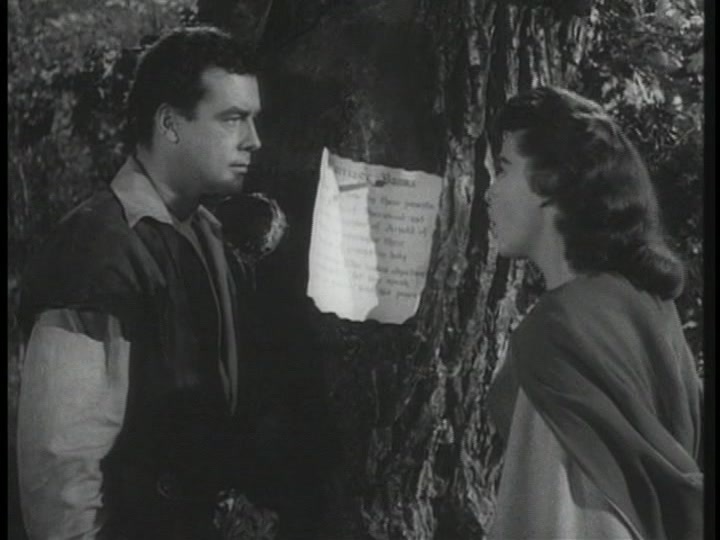 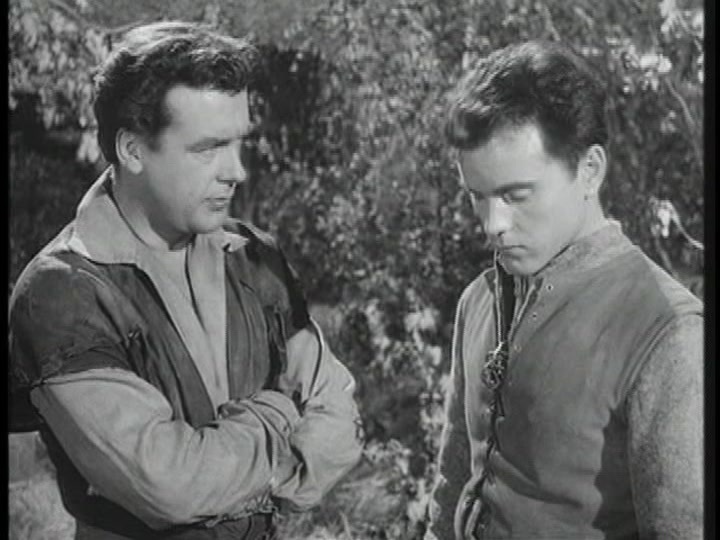 A lady named Brenda, who is on the run from an unwanted arranged marriage, saves Robin Hood from the sheriff’s men.  Because of this, the outlaws vote her into the group. 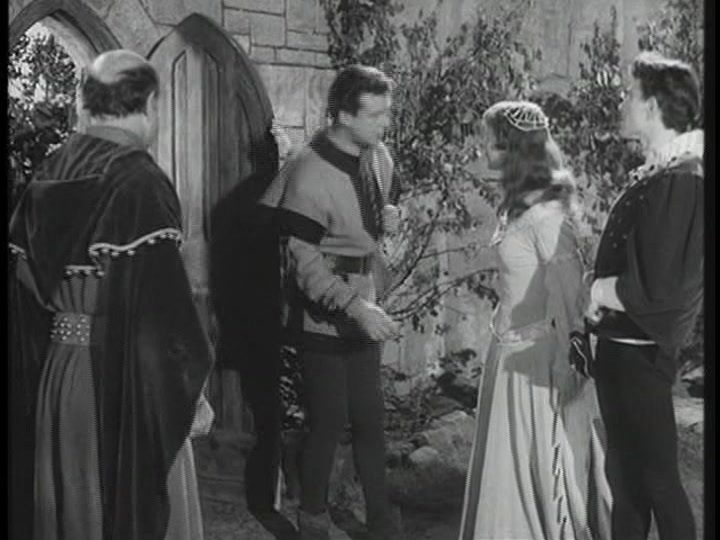 Brenda believe’s it’s her destiny to marry a true hero, which she see’s in Robin Hood. 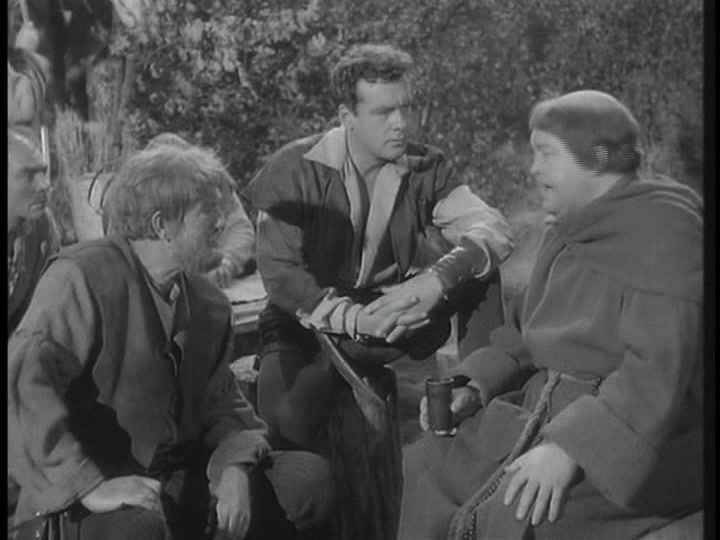 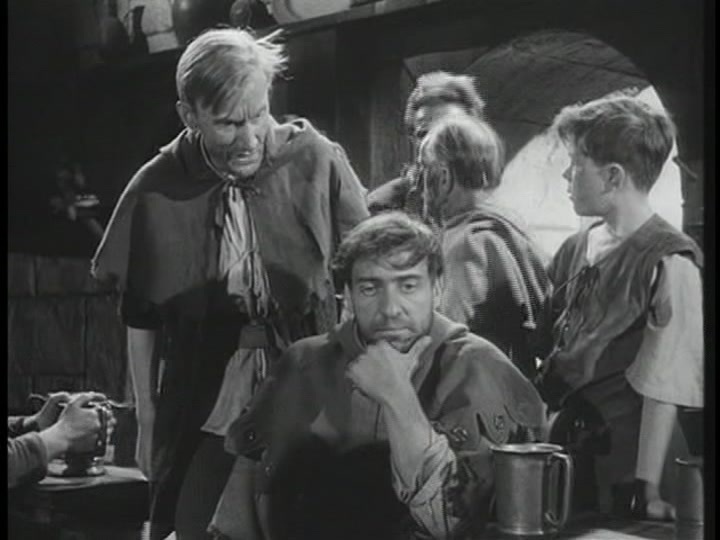 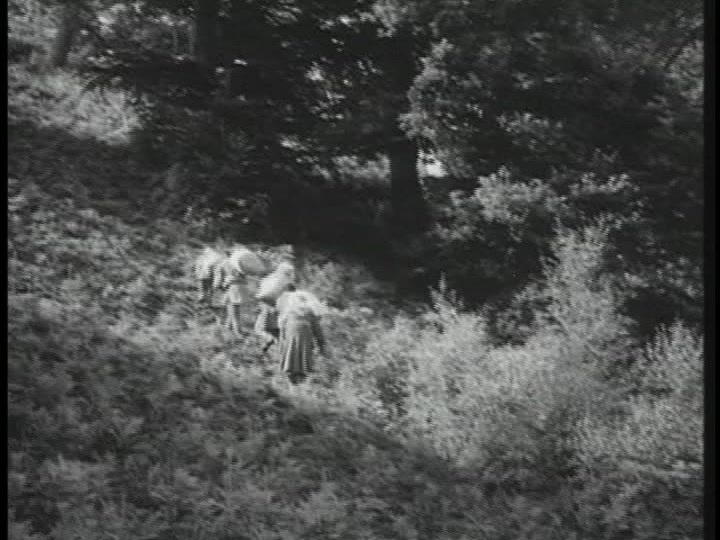 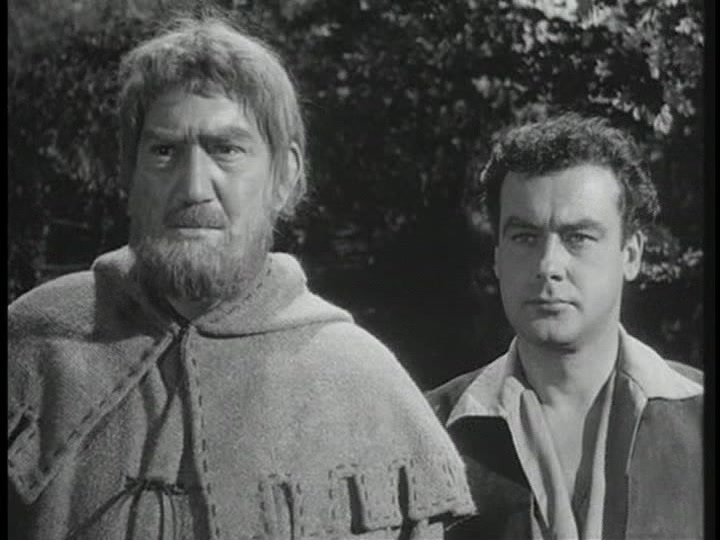 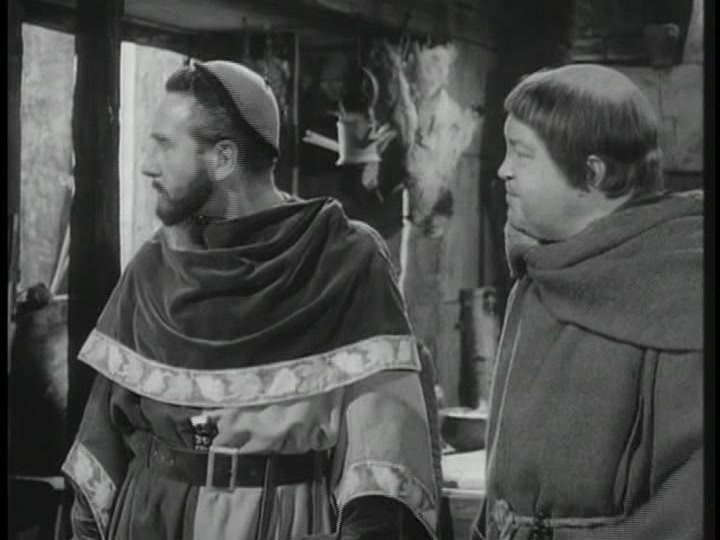 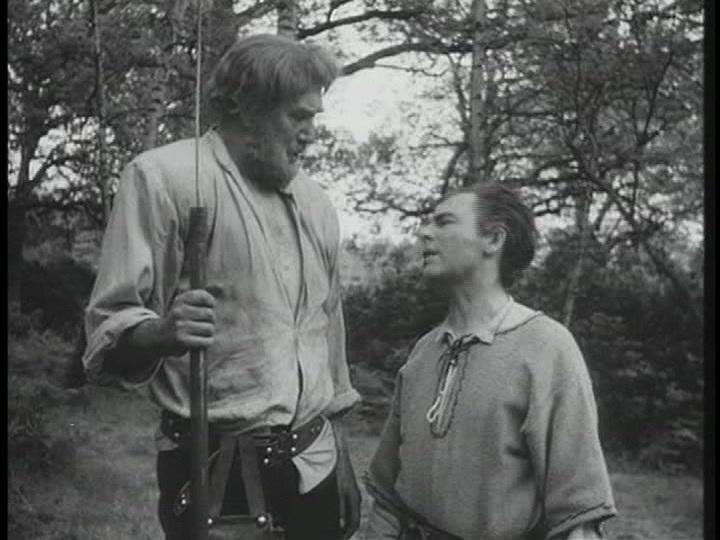 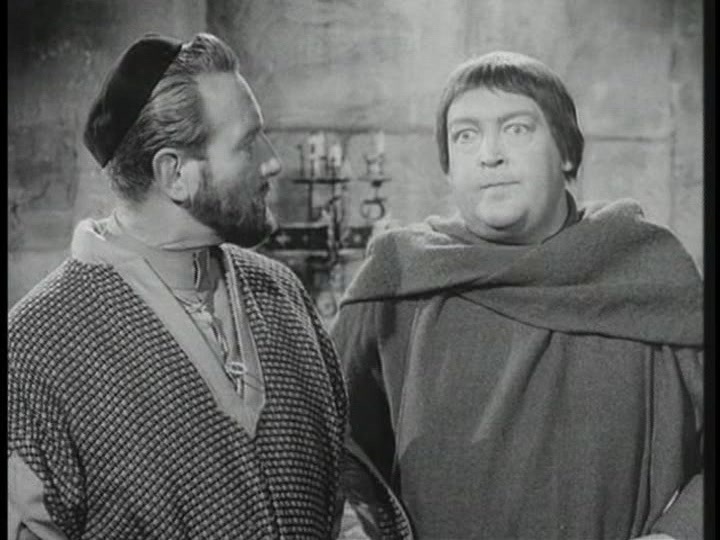 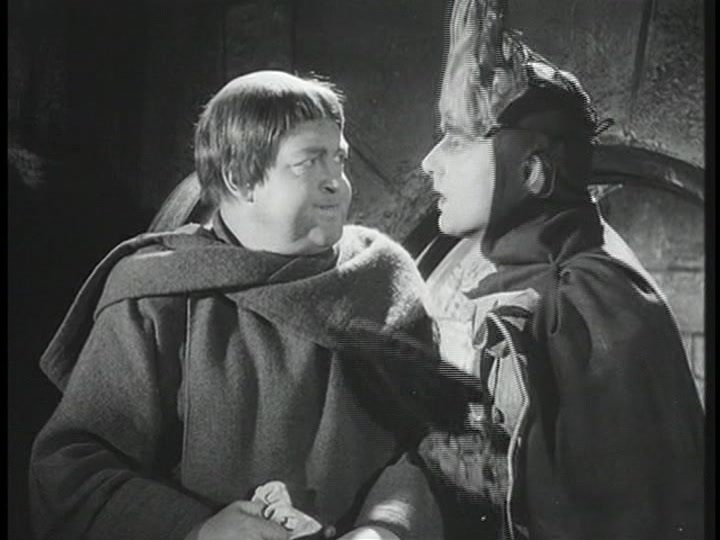 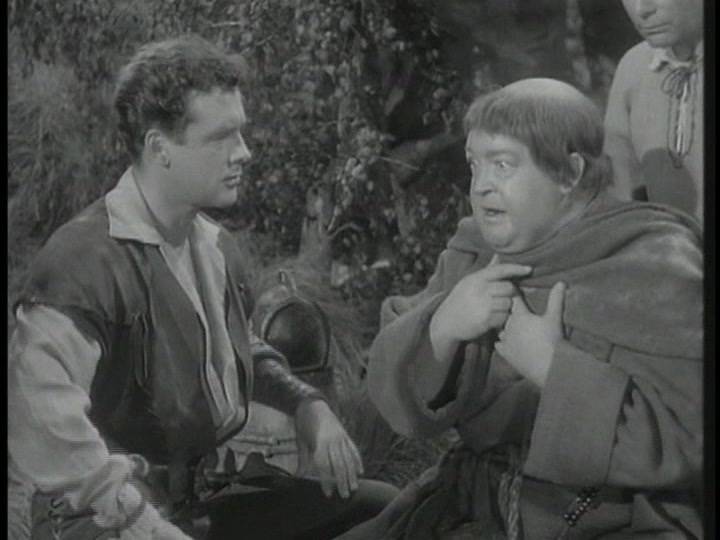 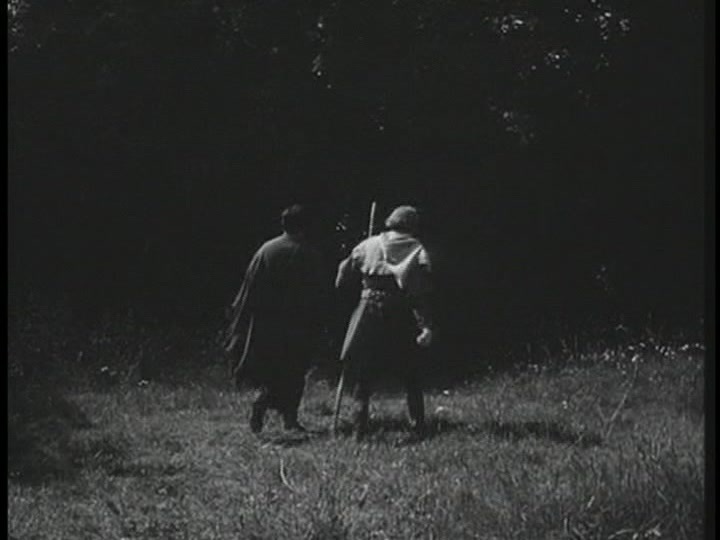 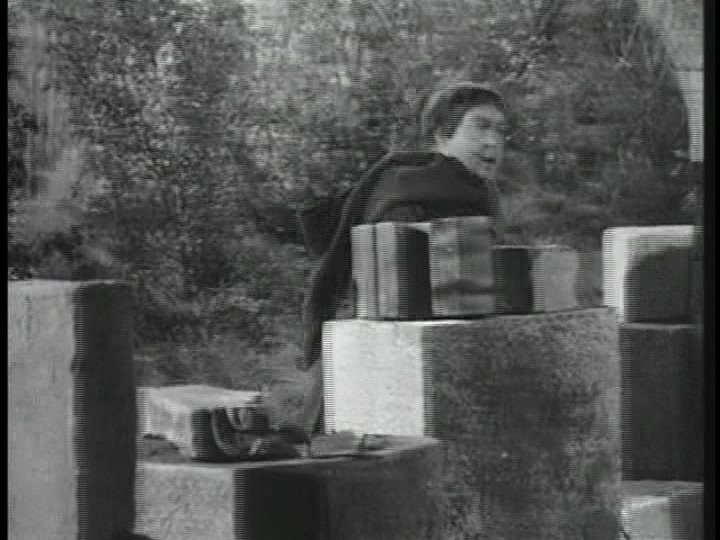 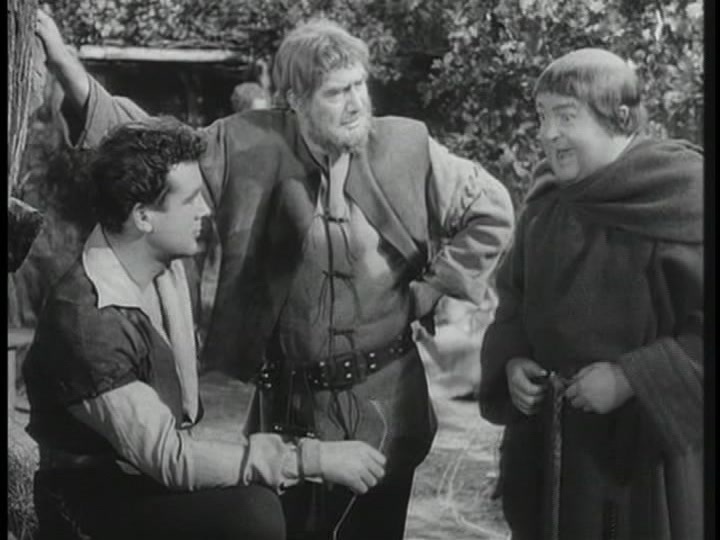 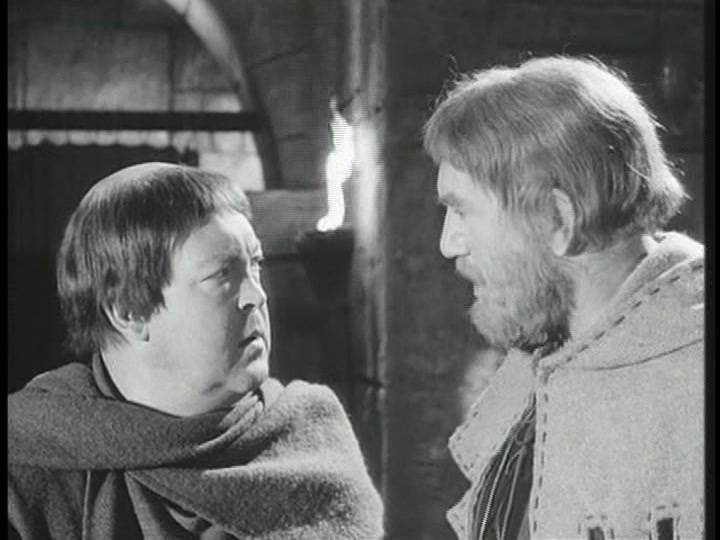 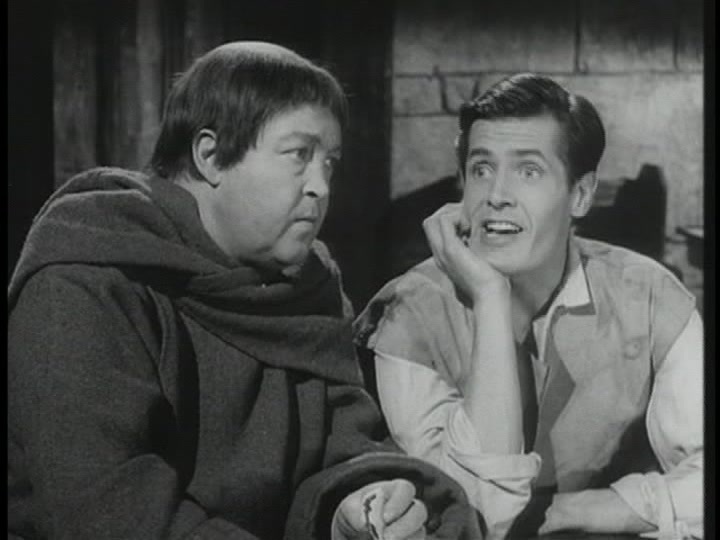 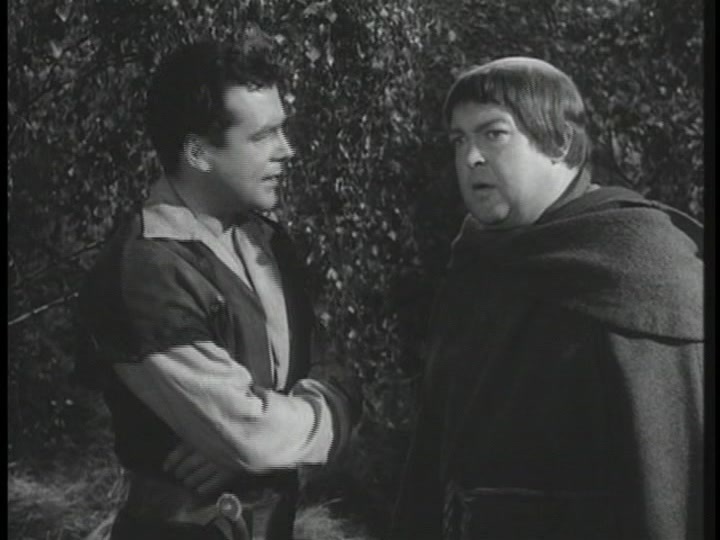 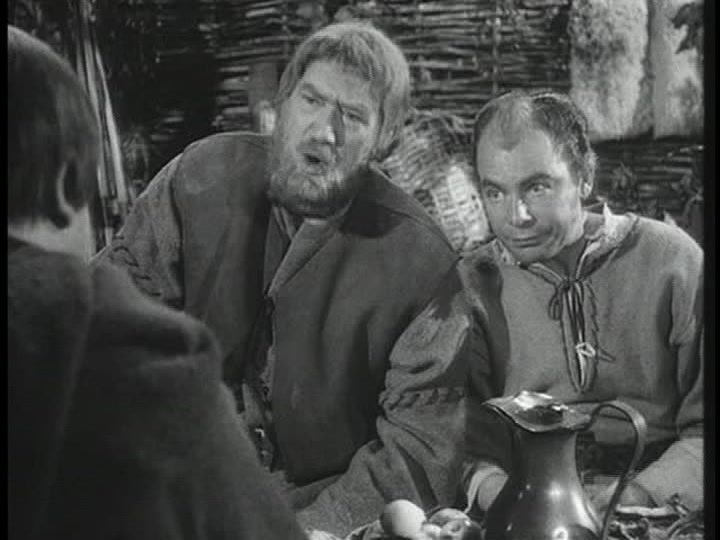 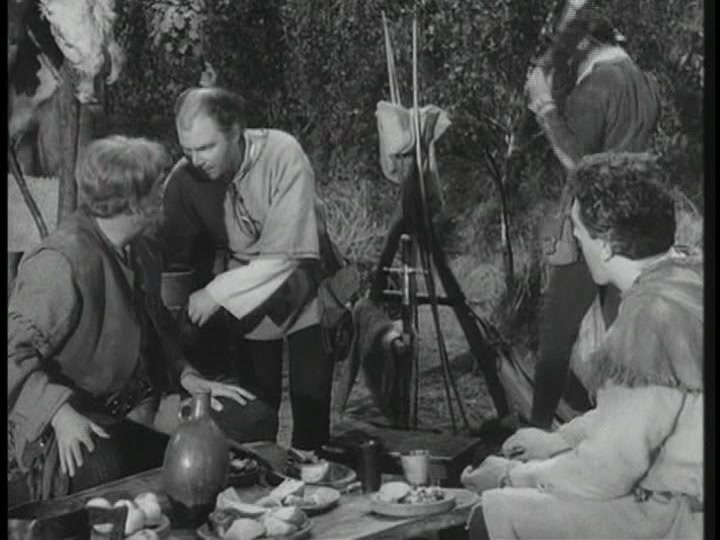 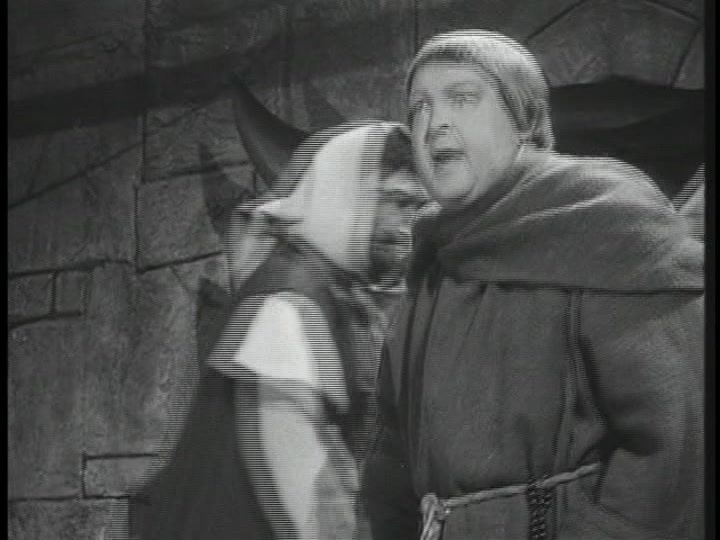 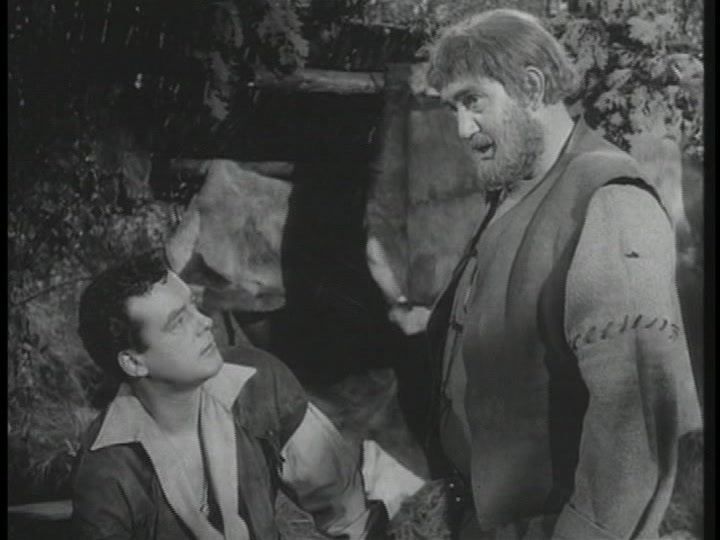 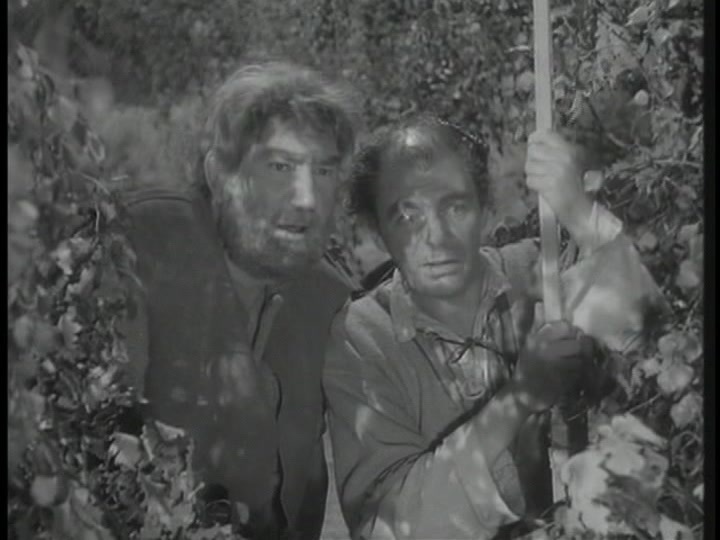 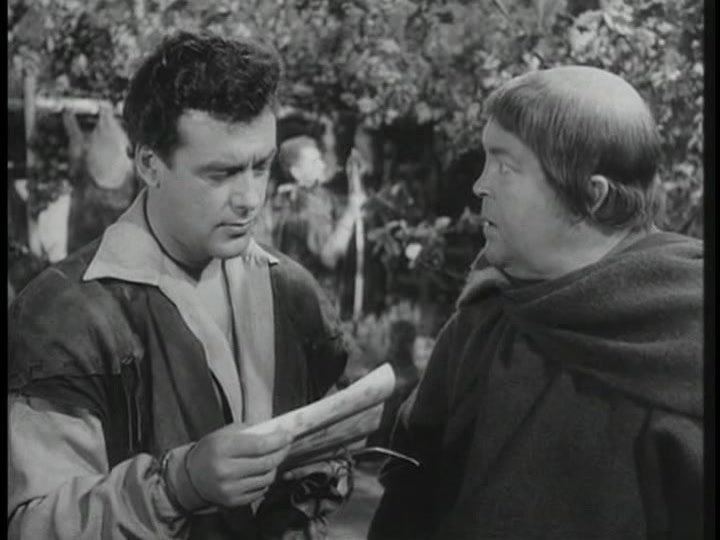 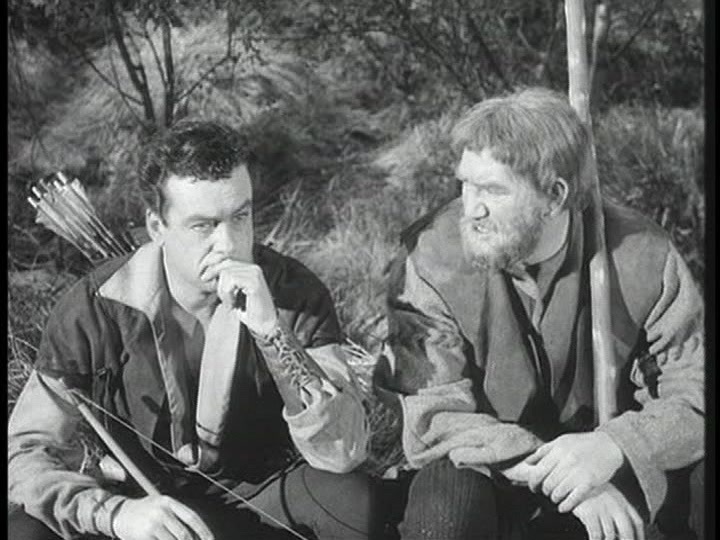 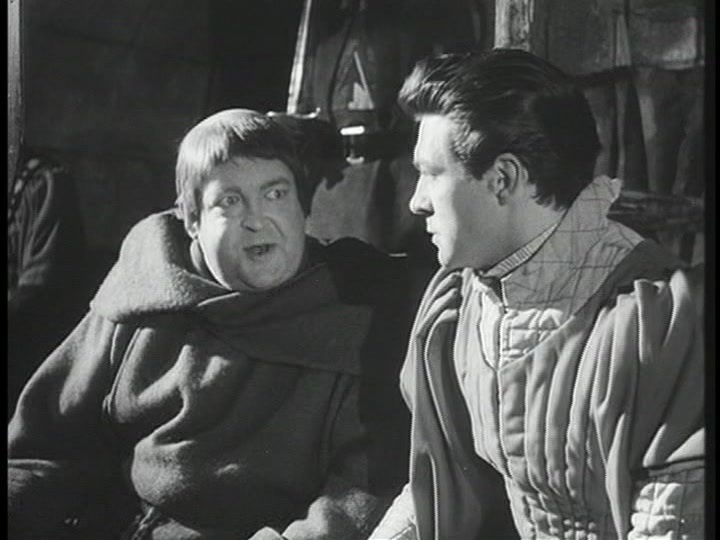 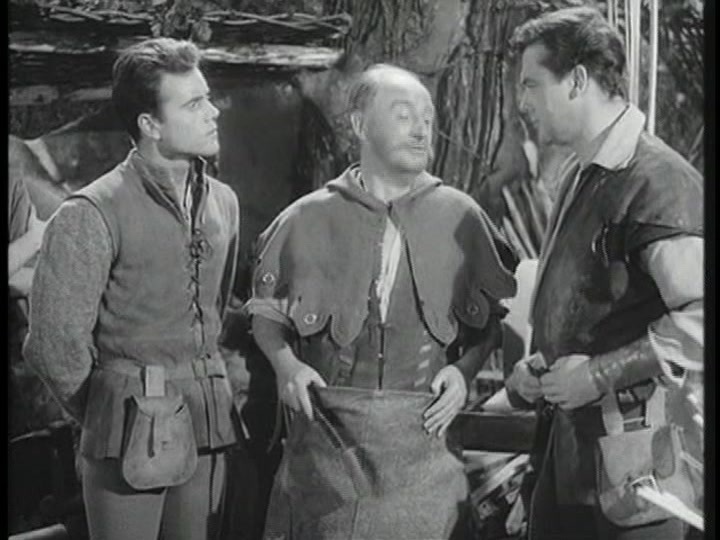 Friar Tuck takes Robin Hood, Little John and Derwent on a little field trip to see a nearby church restoration. 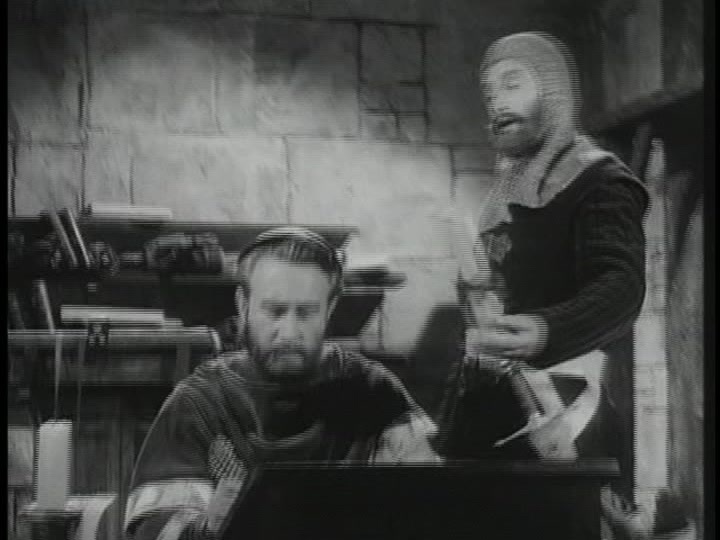 Sir Blaise, the lord in charge of the area is going to secretly make it a fortress instead. 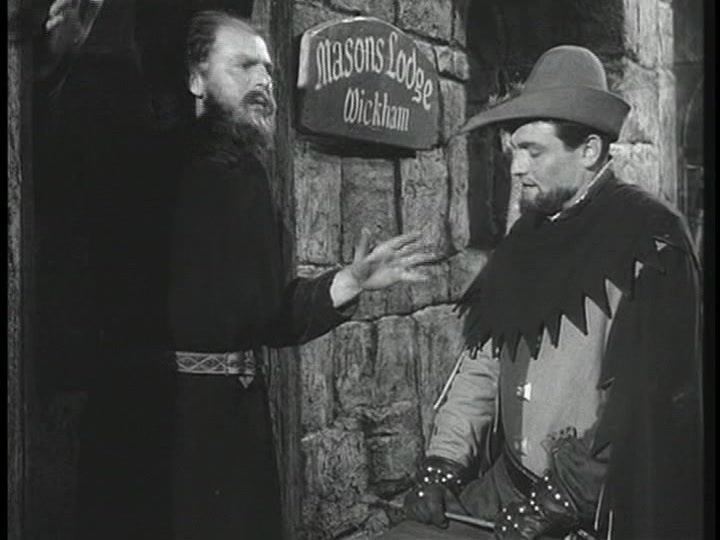 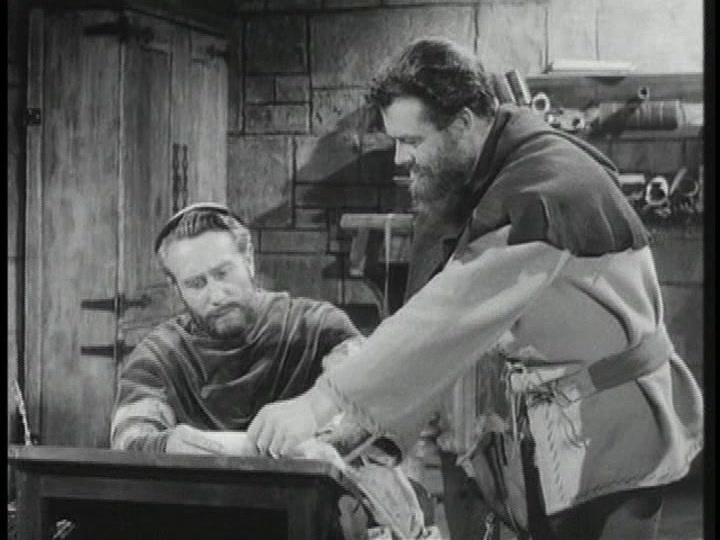 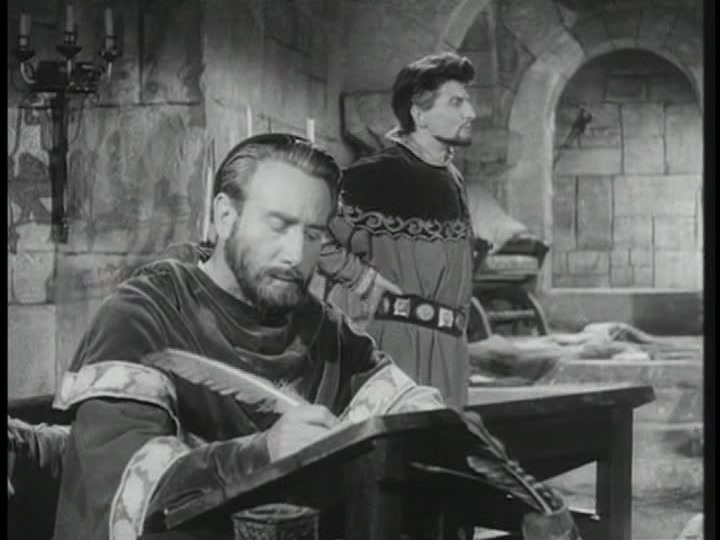 Robin Hood, Little John and Derwent help ensure the building stays a church. 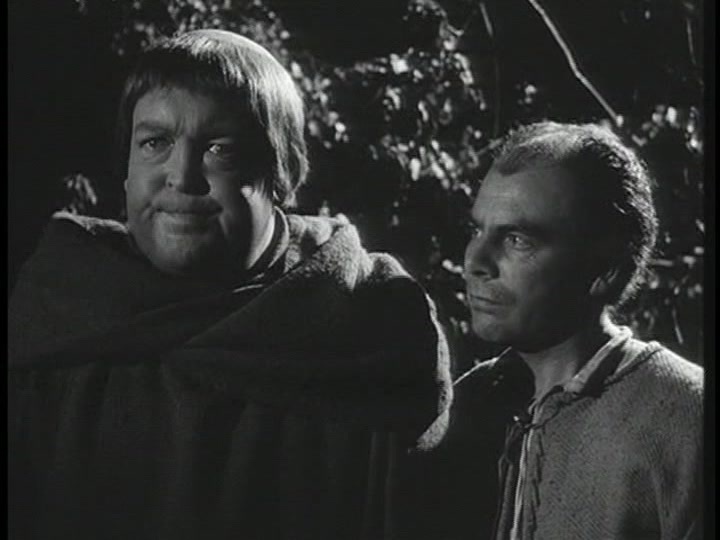 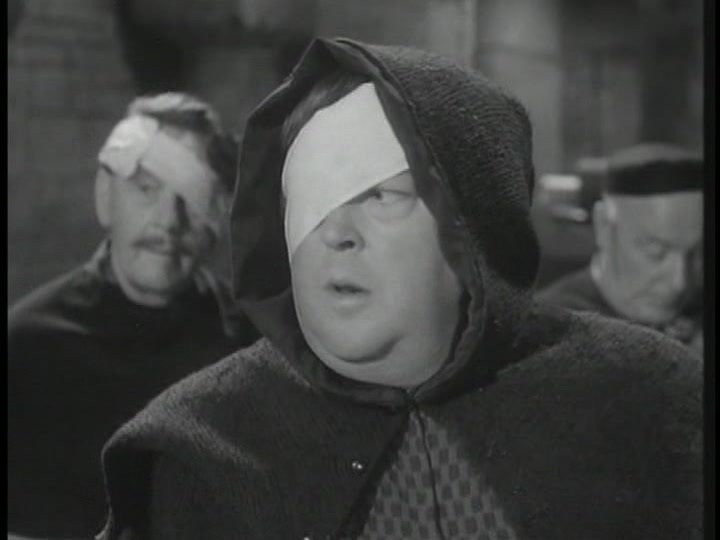 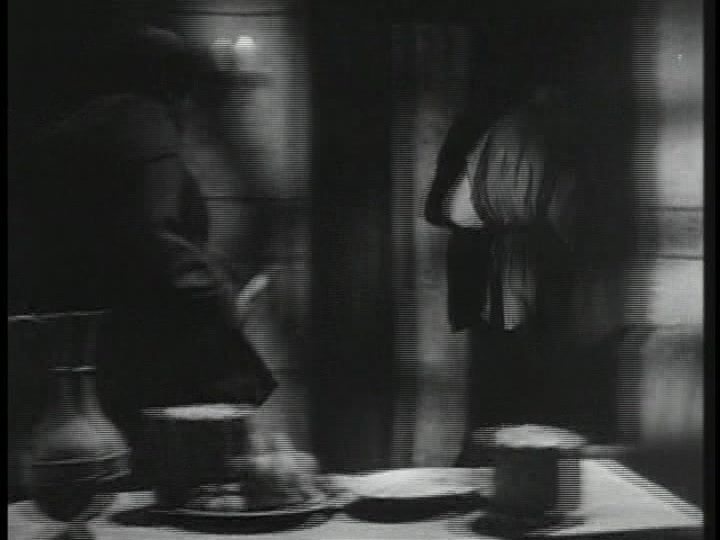 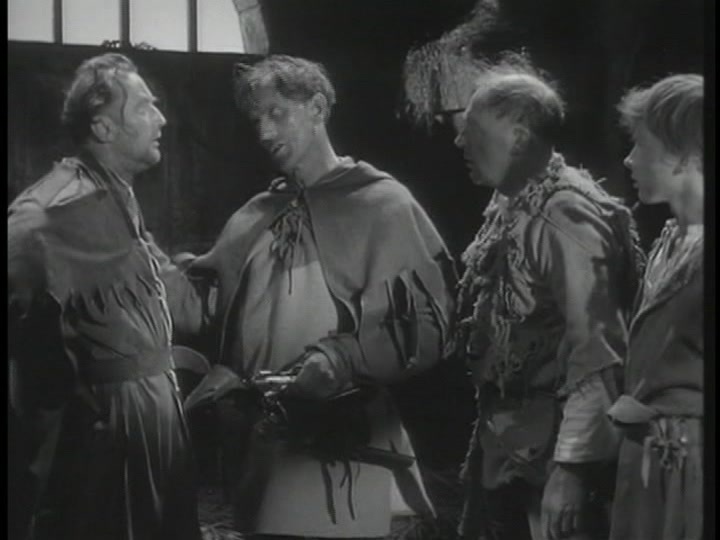 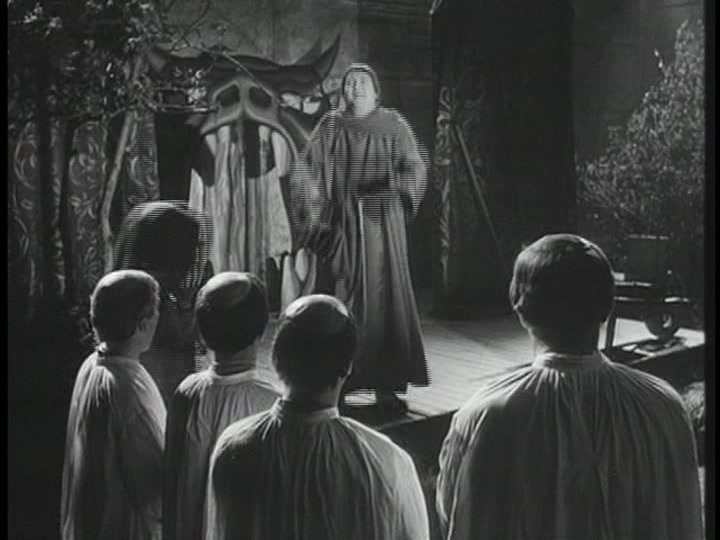 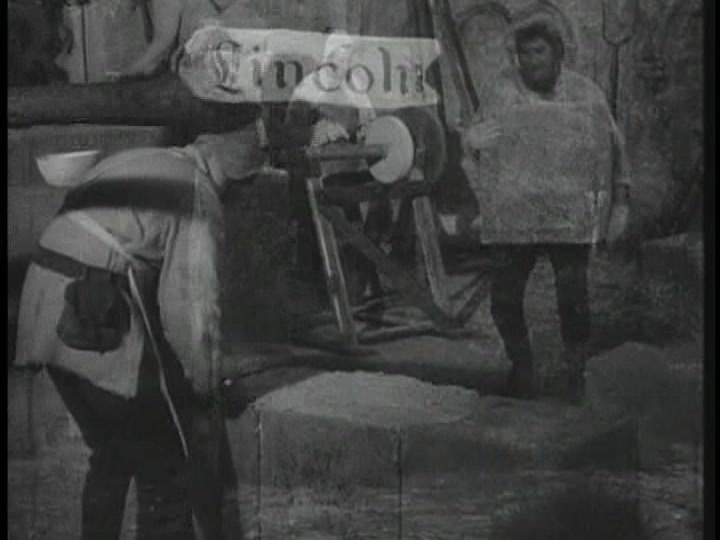 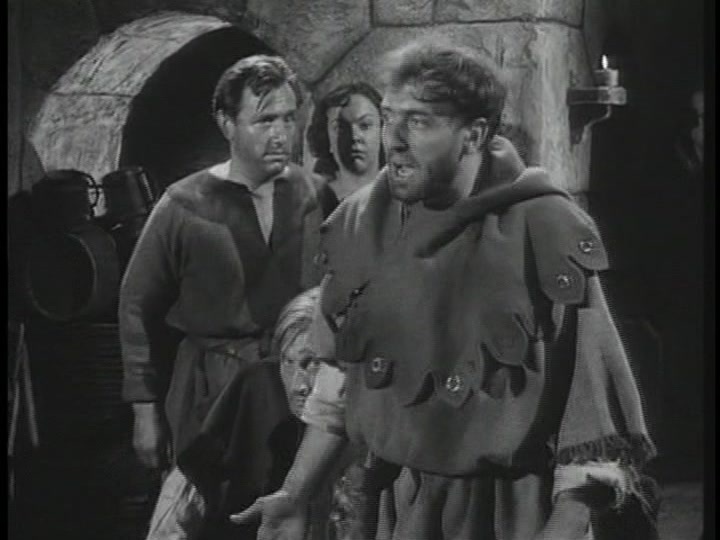 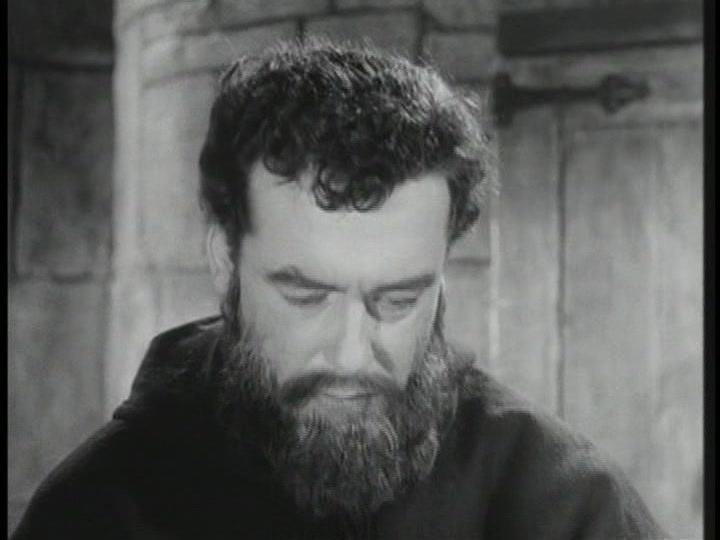 When a man kills his own brother, Robin, Little John, and Friar Tuck dress up as mummers and act in a folk play for Lent intending to finding the murderous brother.